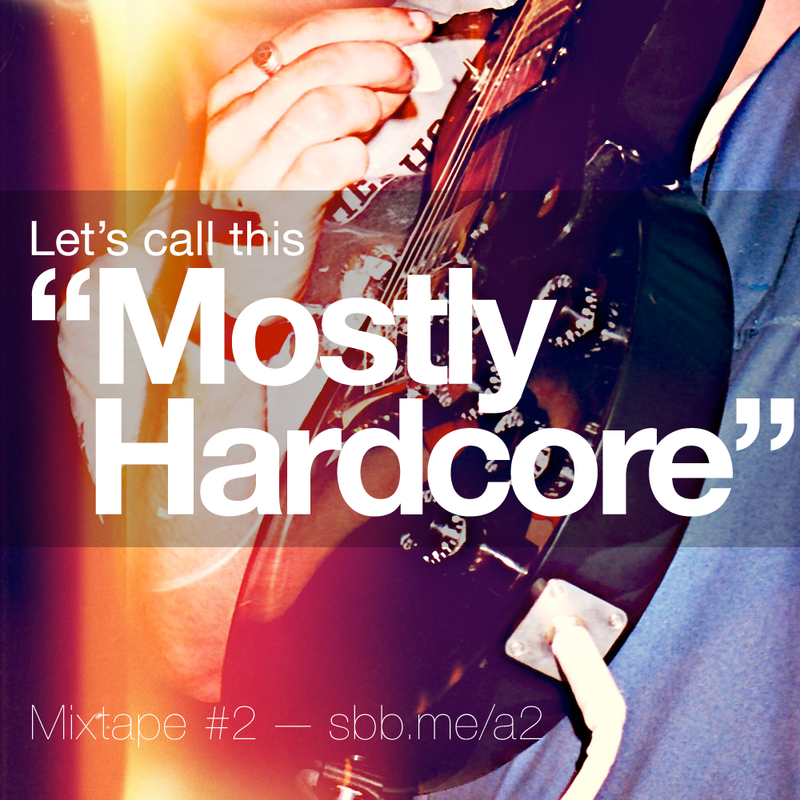 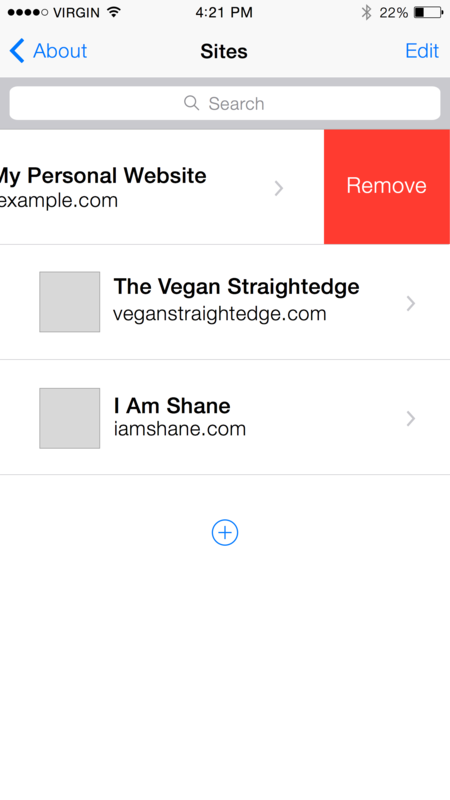 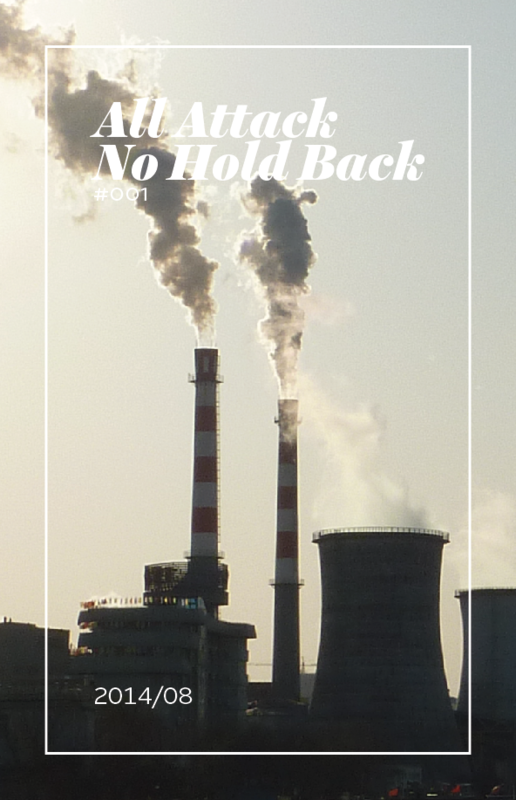 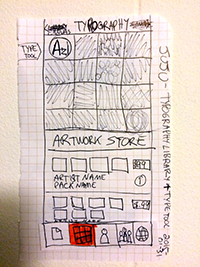 How Can You Get on the Indie Web? 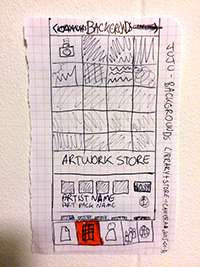 Where is the Indie Web? 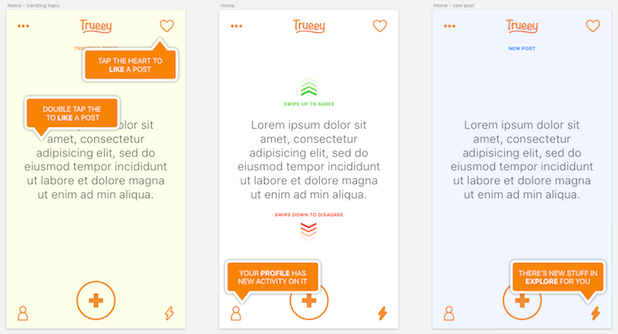 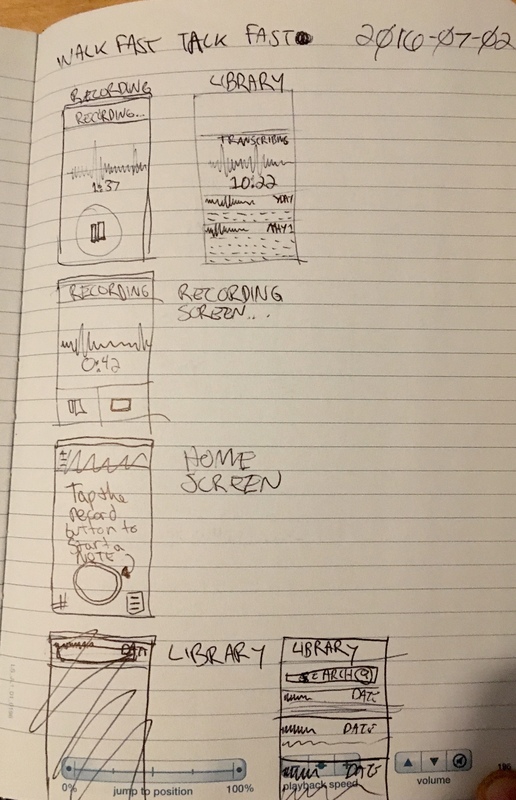 Where I’m looking to move into more is multi-screen app design for iOS (iPhone/iPad), TVos (Apple TV), WatchOS (Apple Watch) and responsive web. 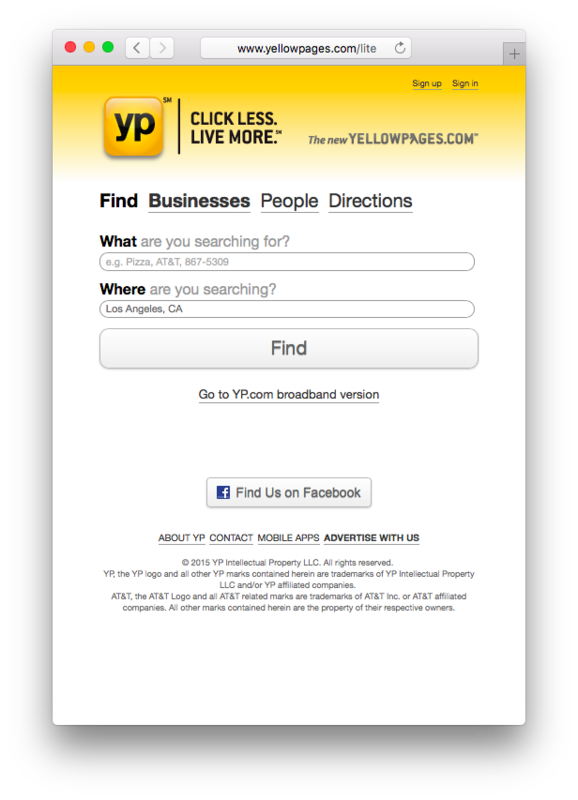 One large, adaptive but still unified experience across a product offering. 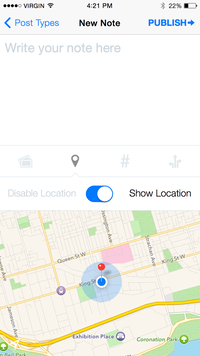 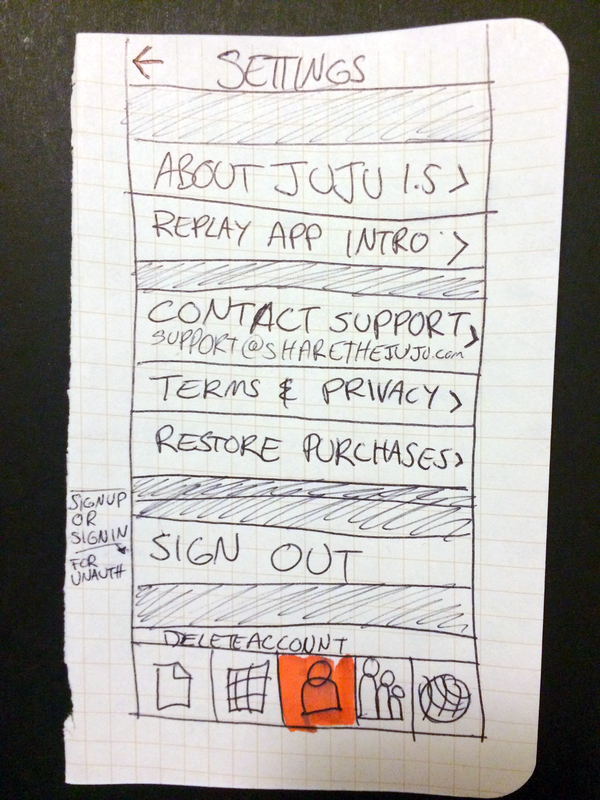 Regardless of which device/environment a user is in, she gets the best / most native experience possible. 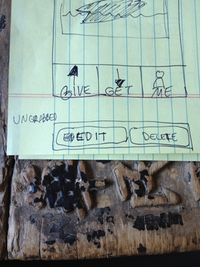 Final version of IndieWebCamp logo. 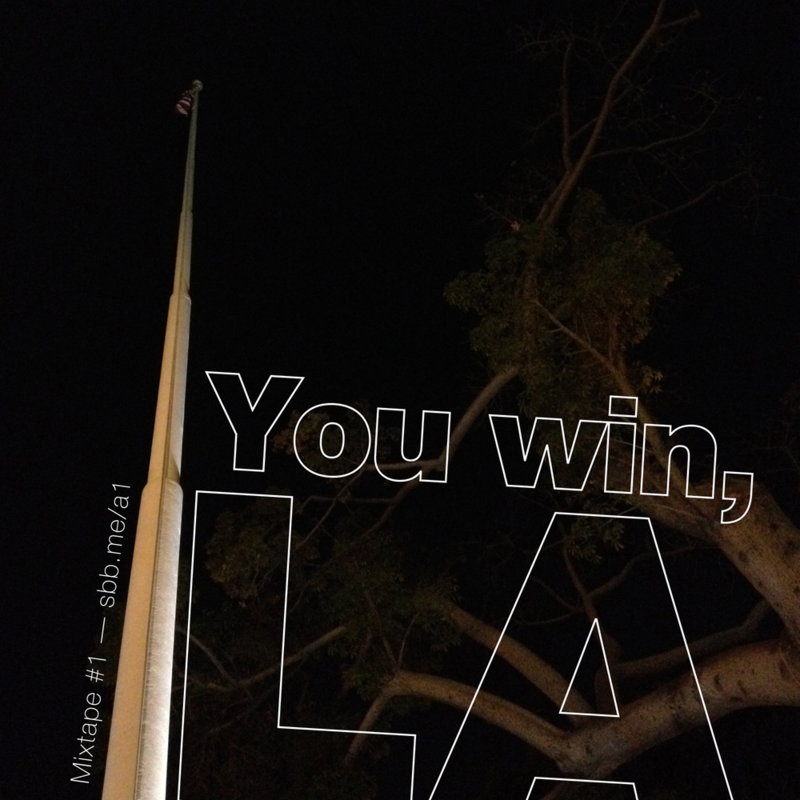 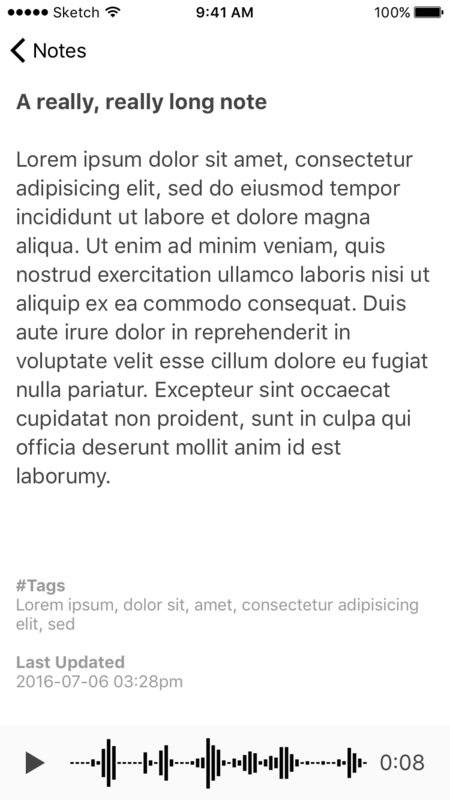 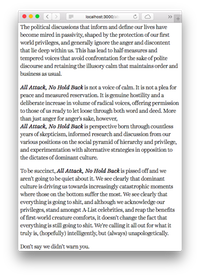 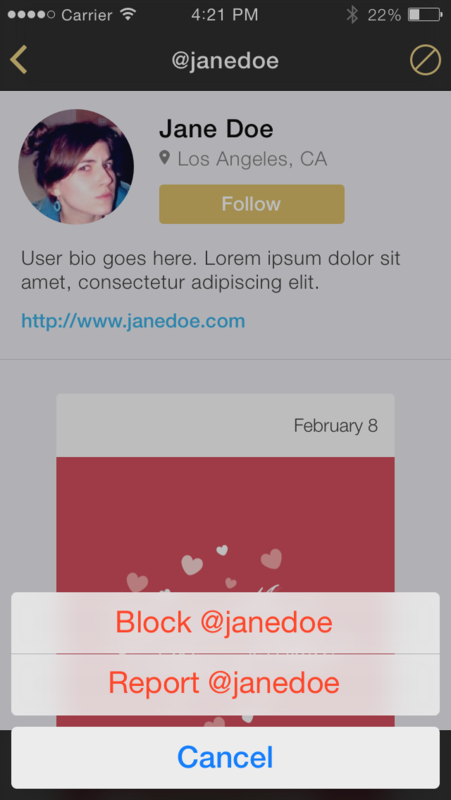 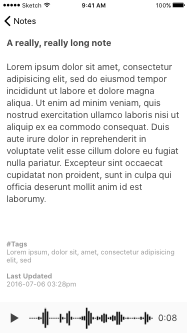 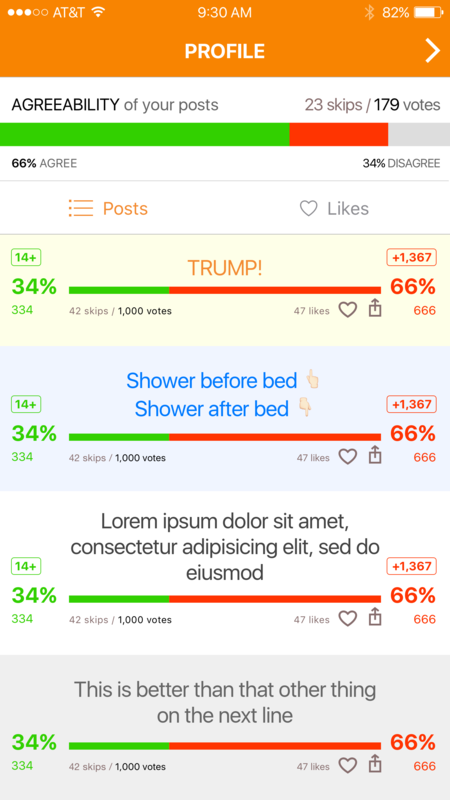 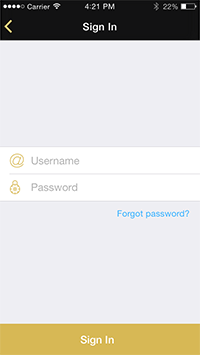 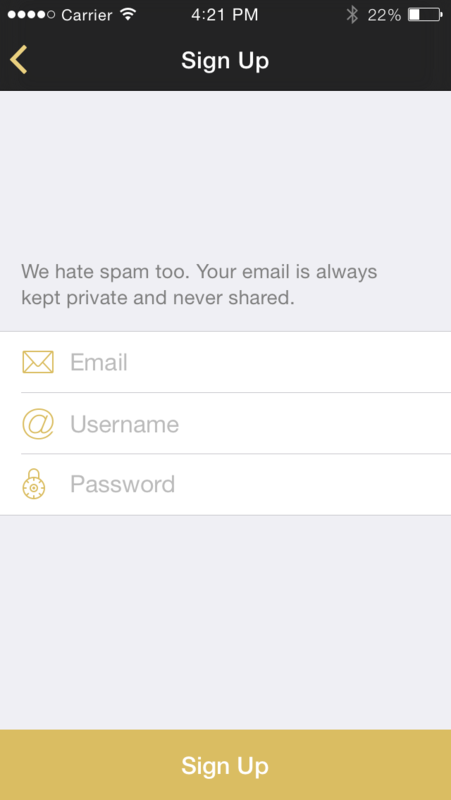 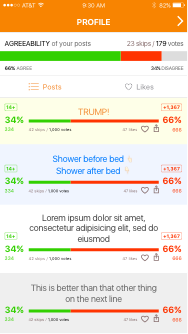 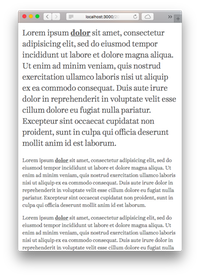 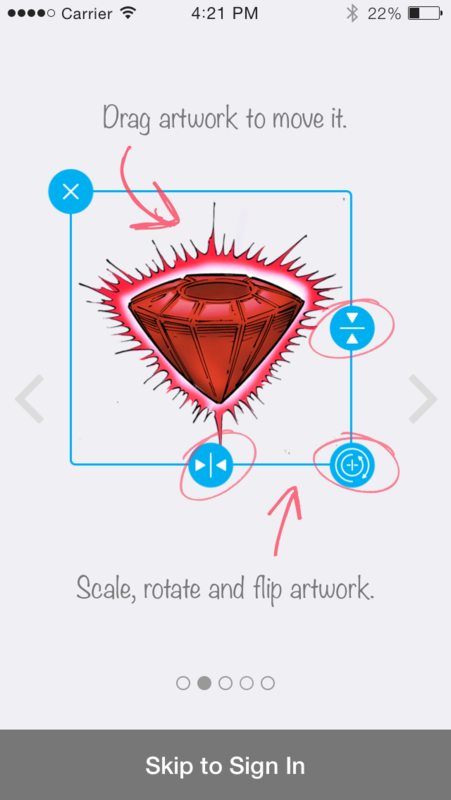 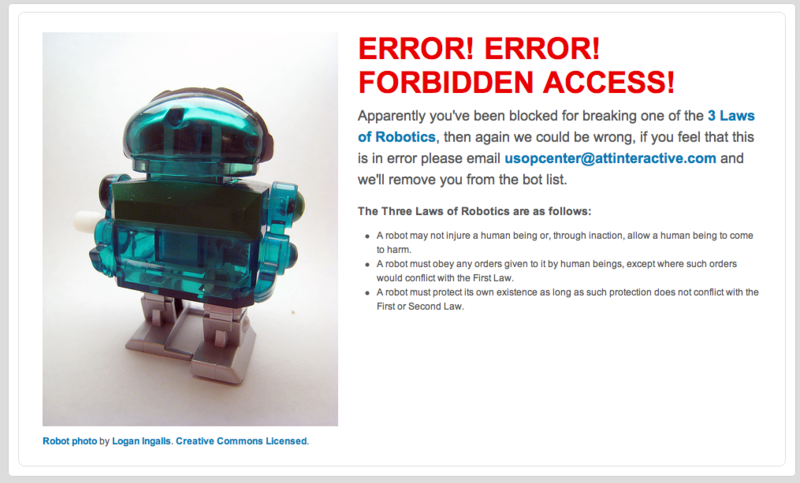 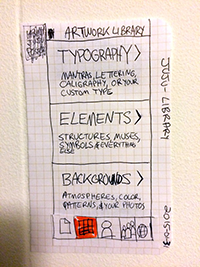 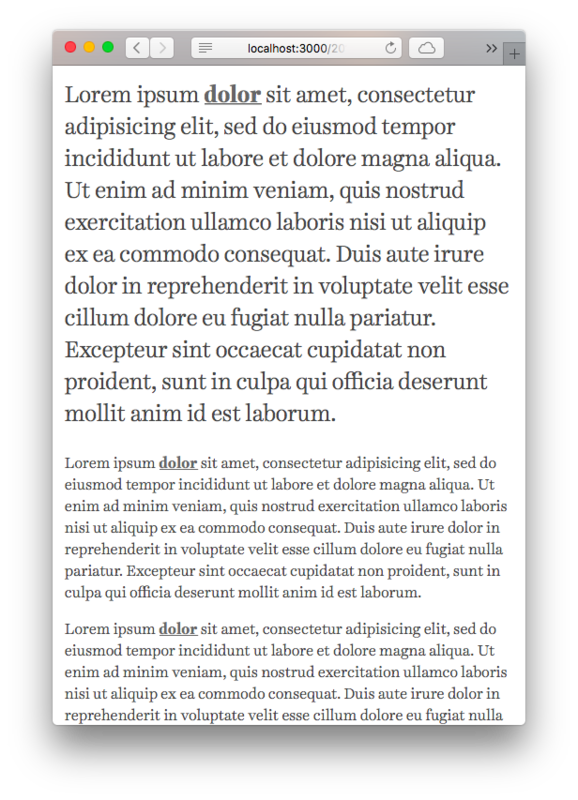 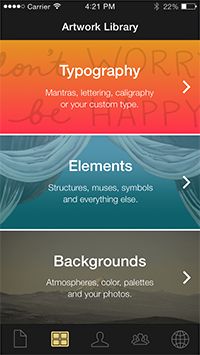 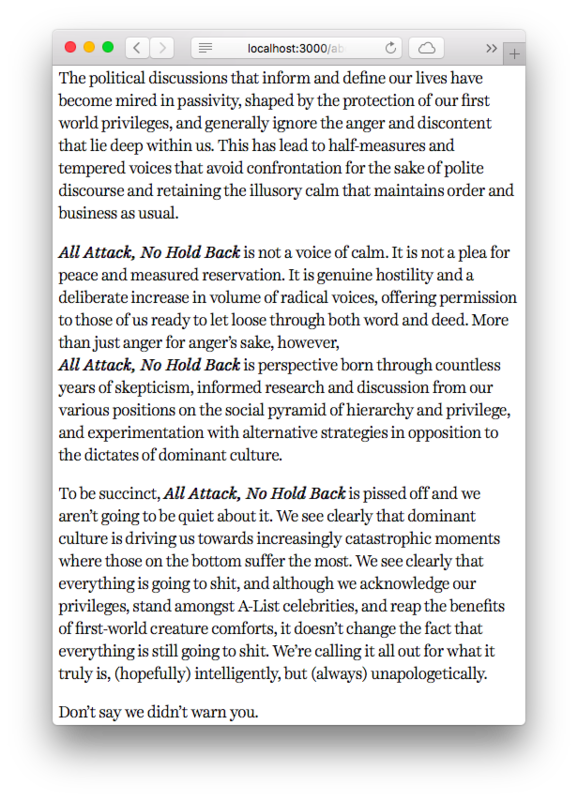 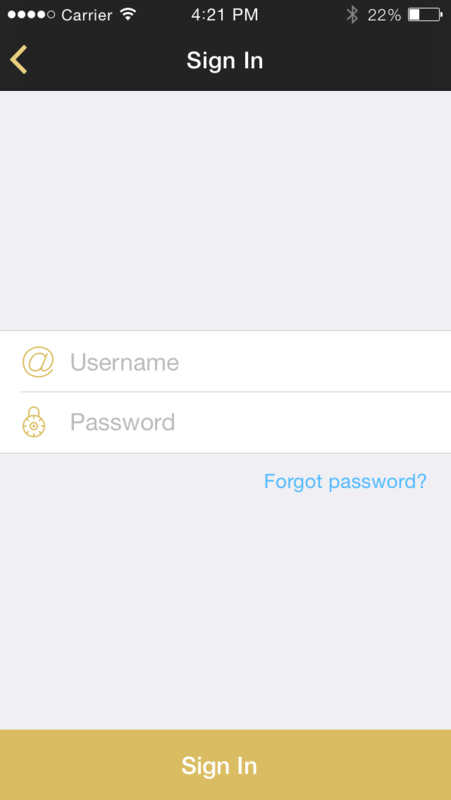 For design process, see these posts: 1, 2, 3 and 4. 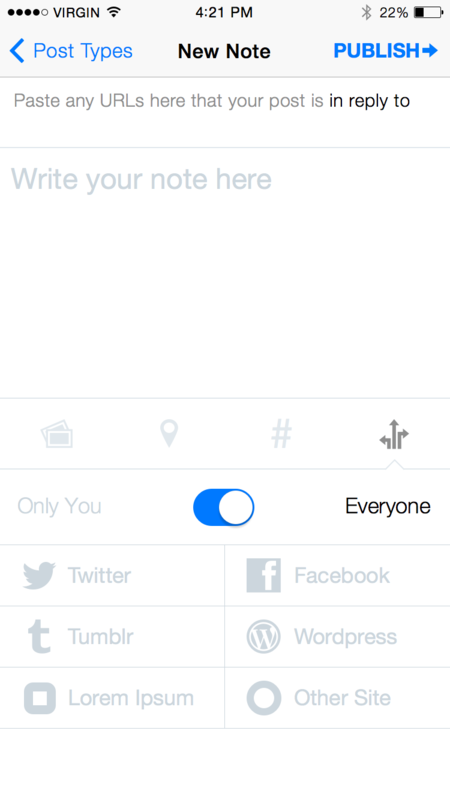 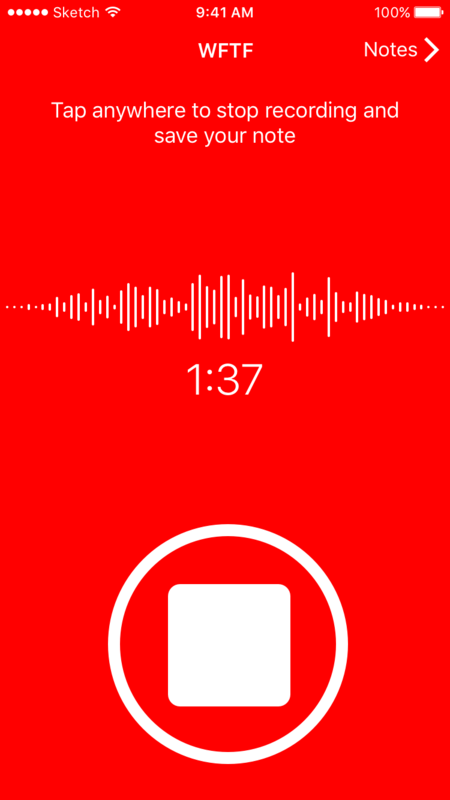 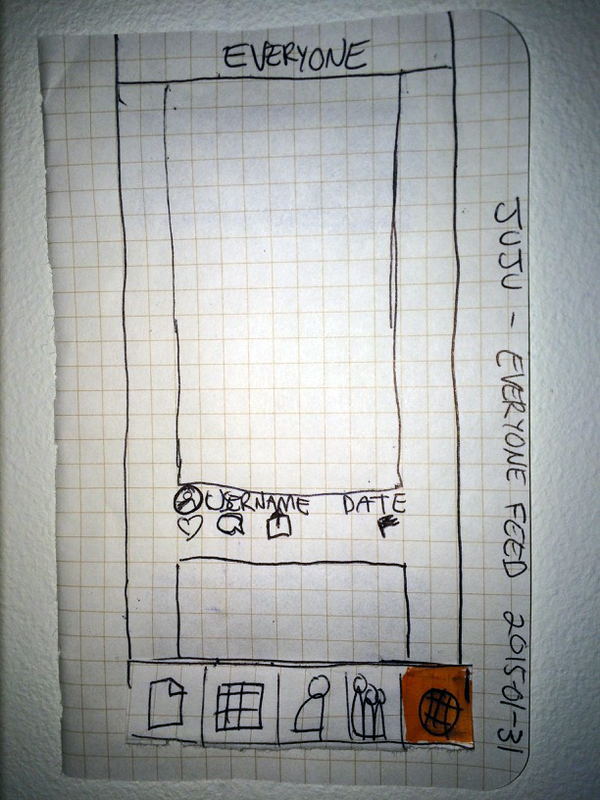 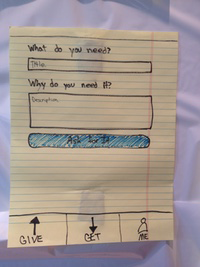 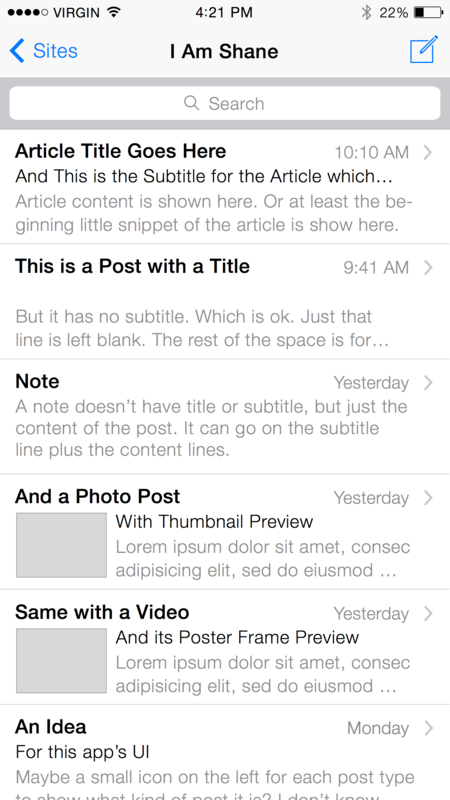 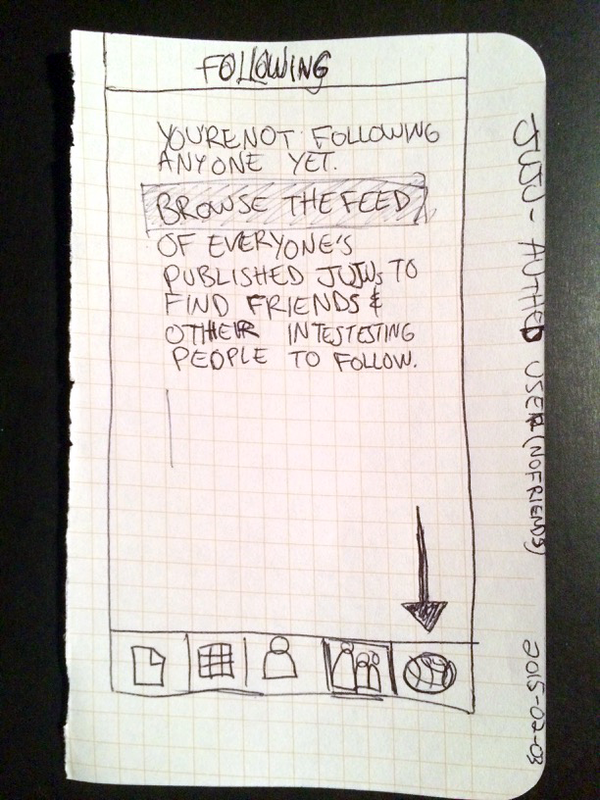 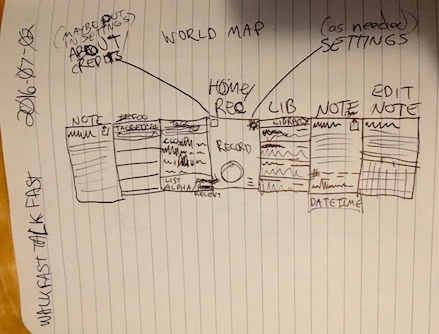 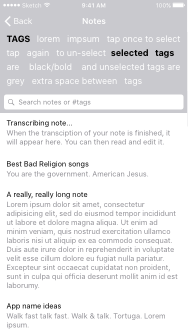 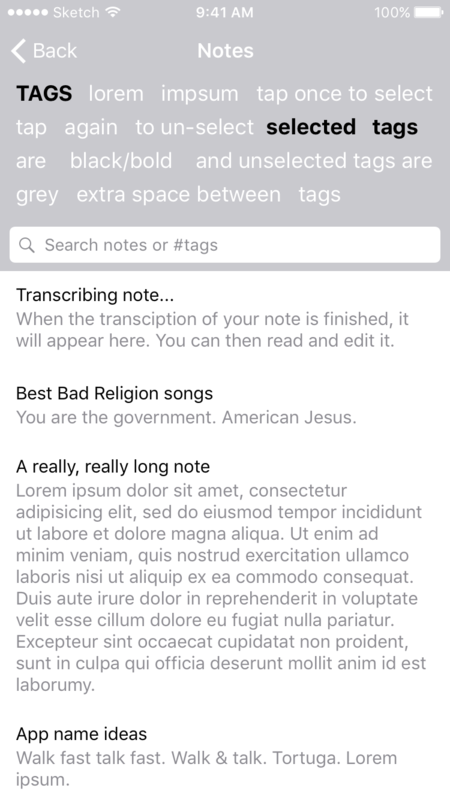 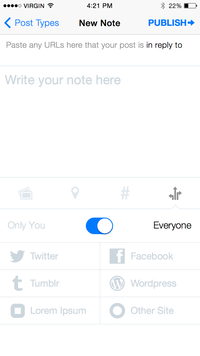 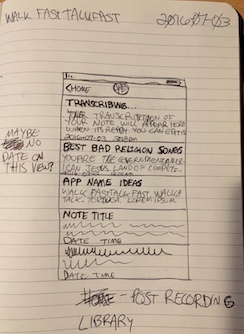 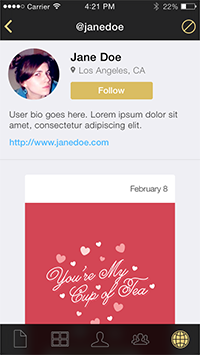 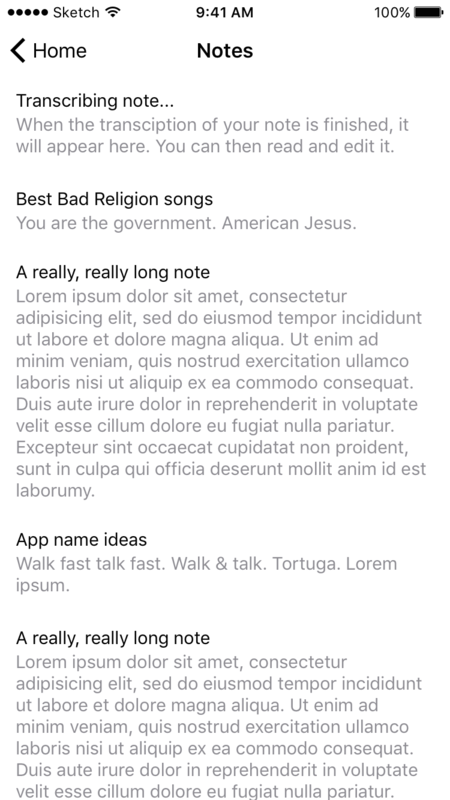 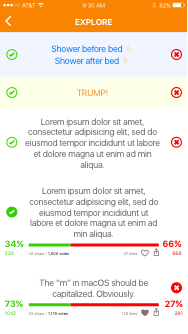 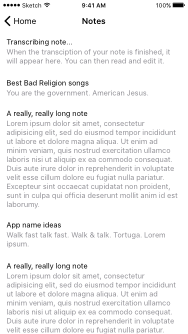 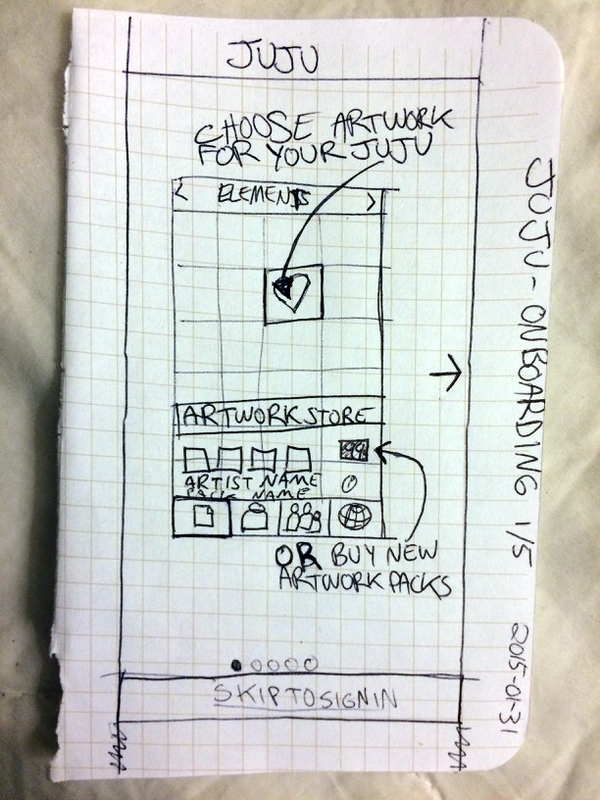 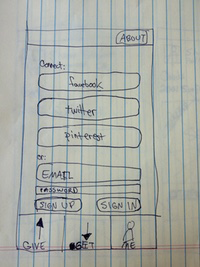 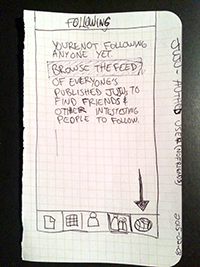 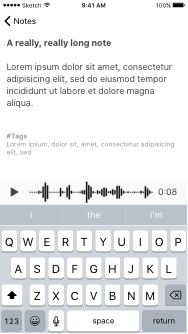 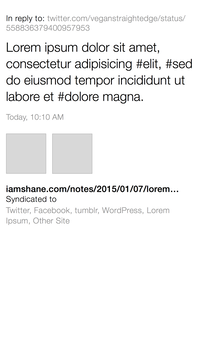 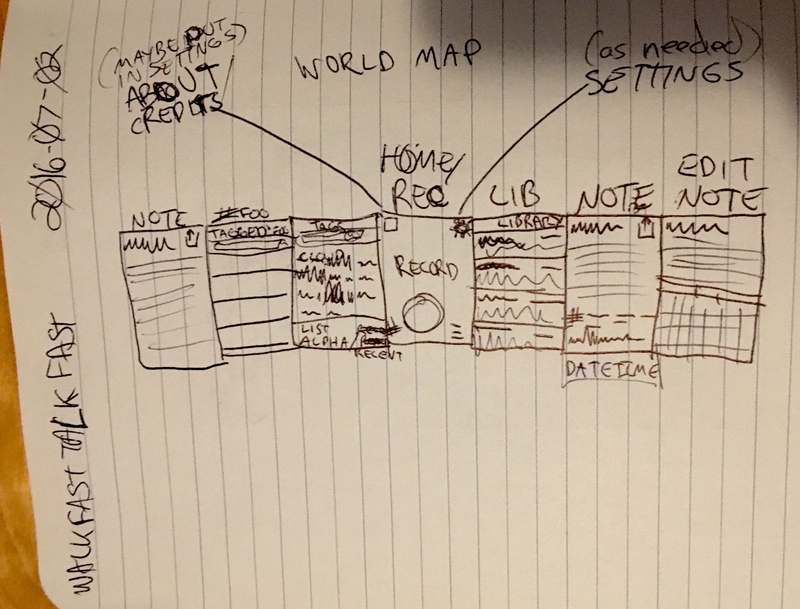 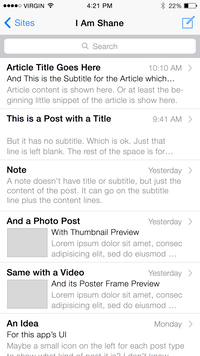 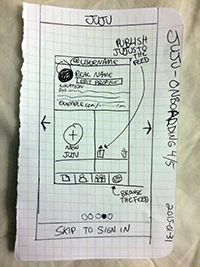 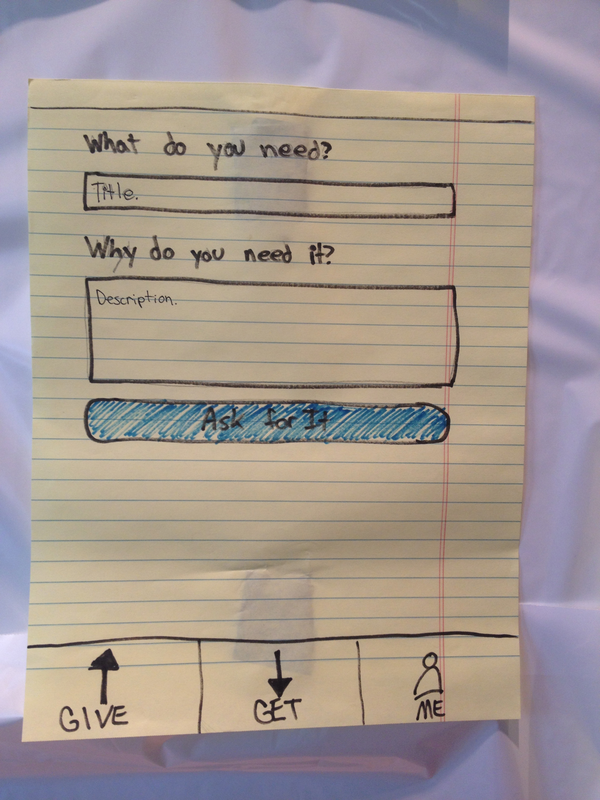 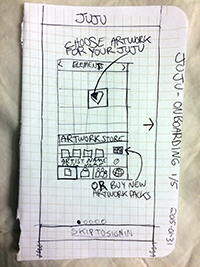 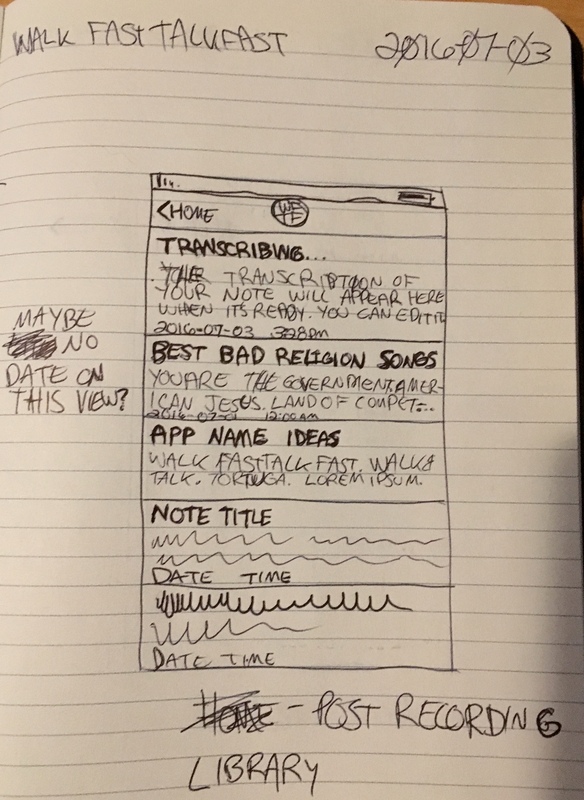 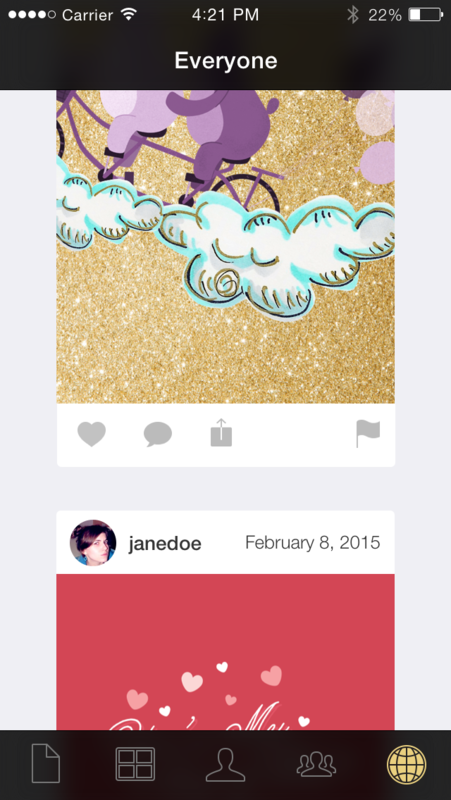 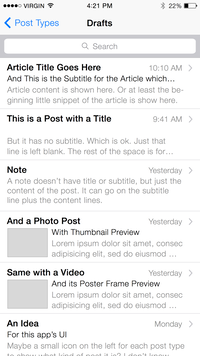 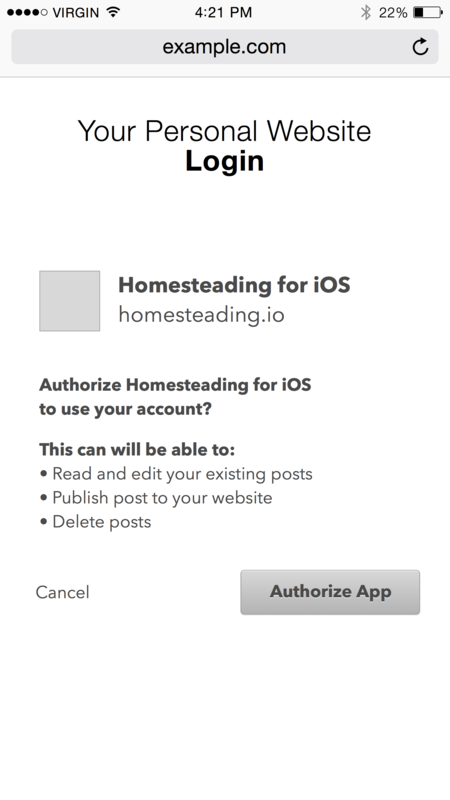 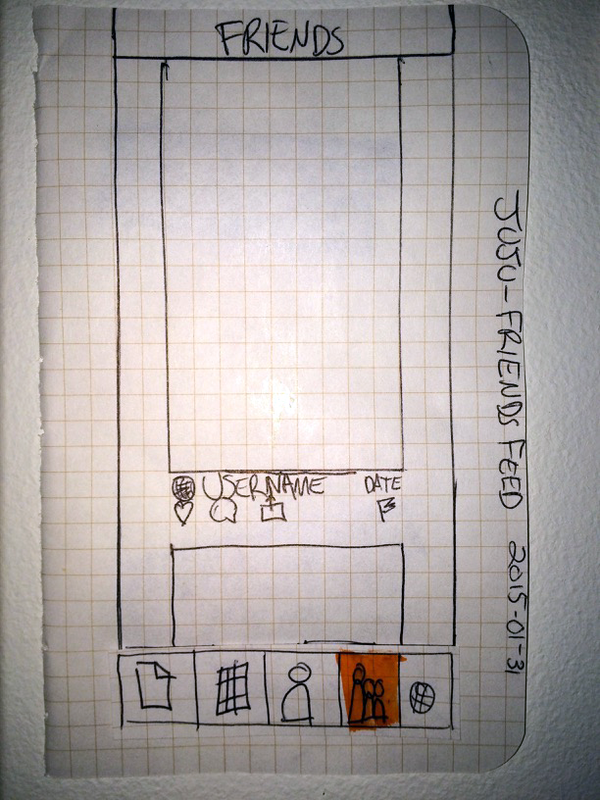 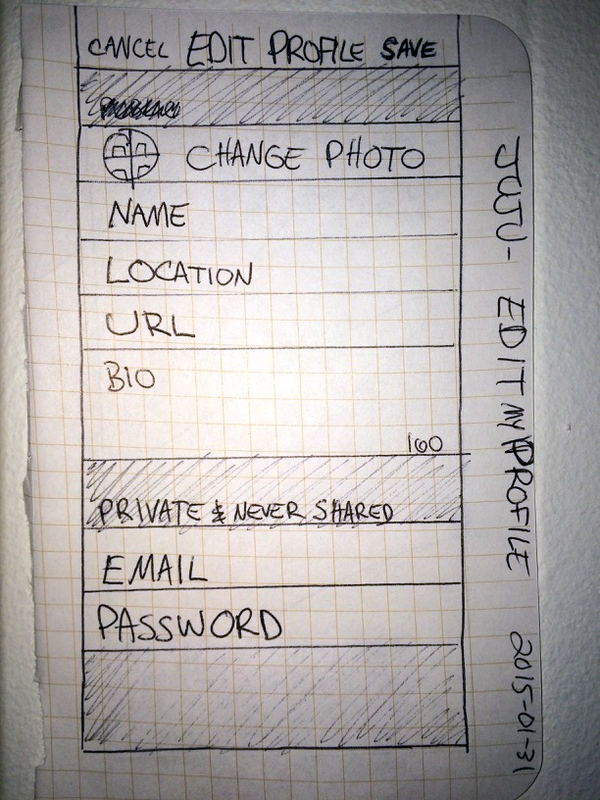 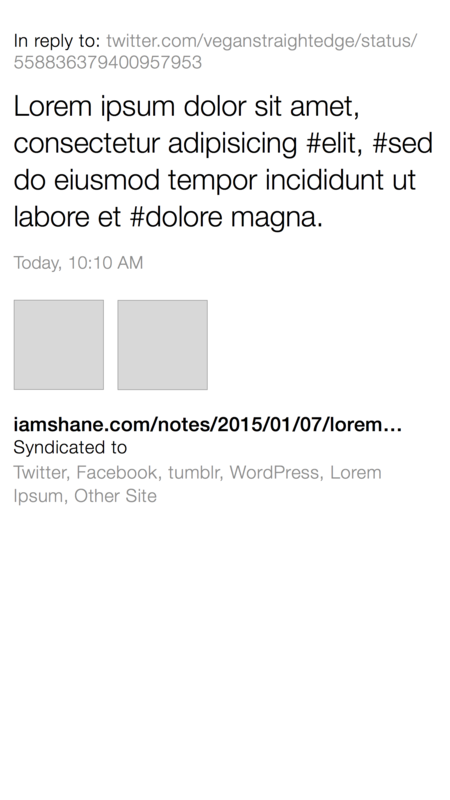 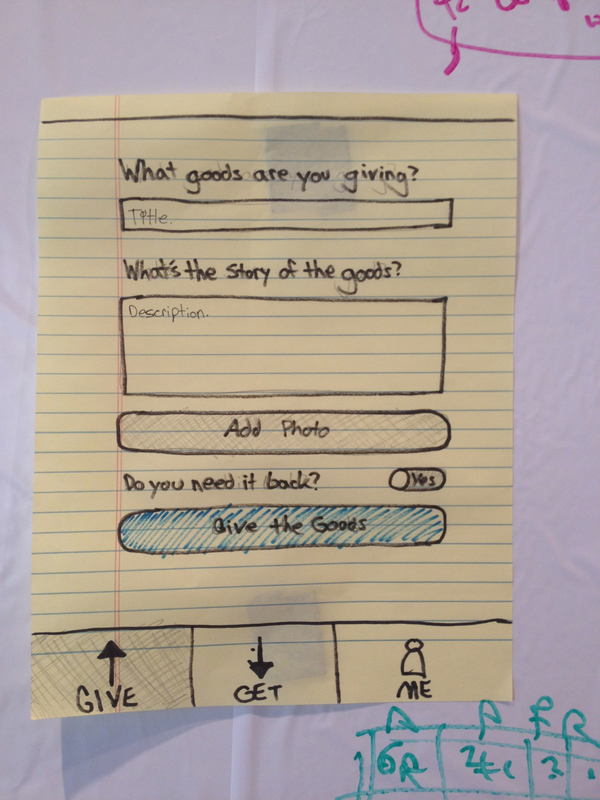 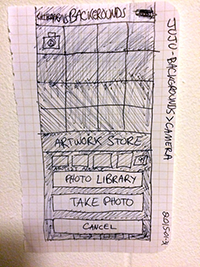 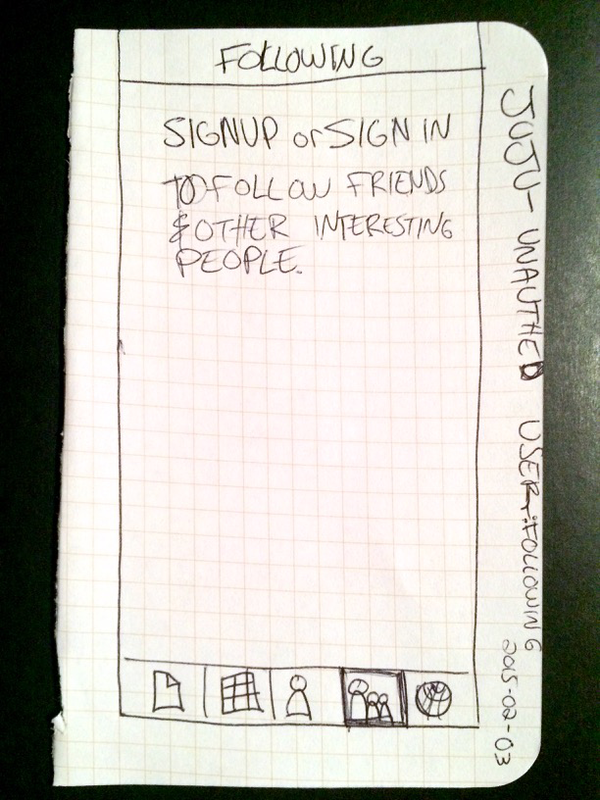 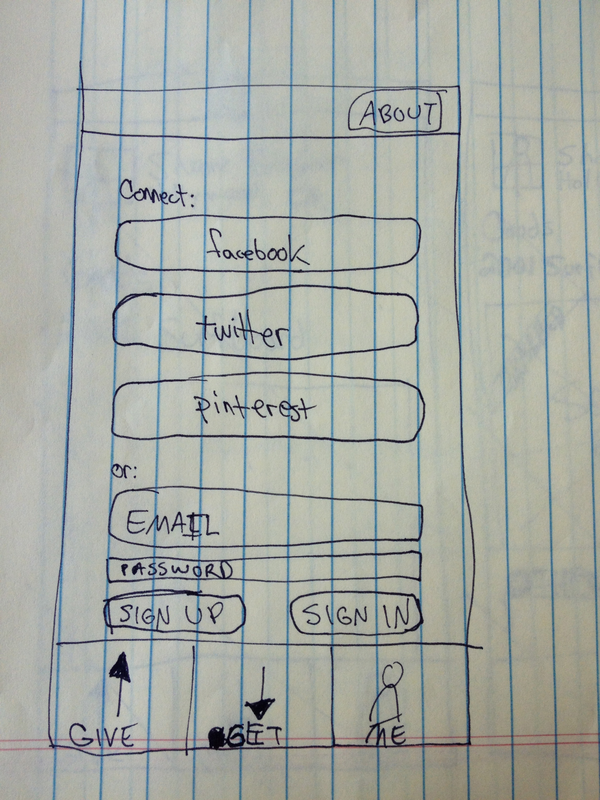 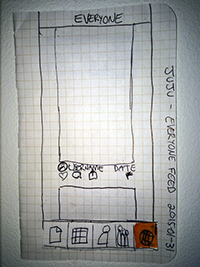 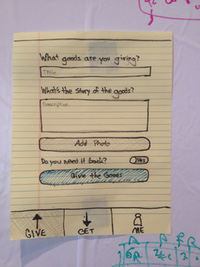 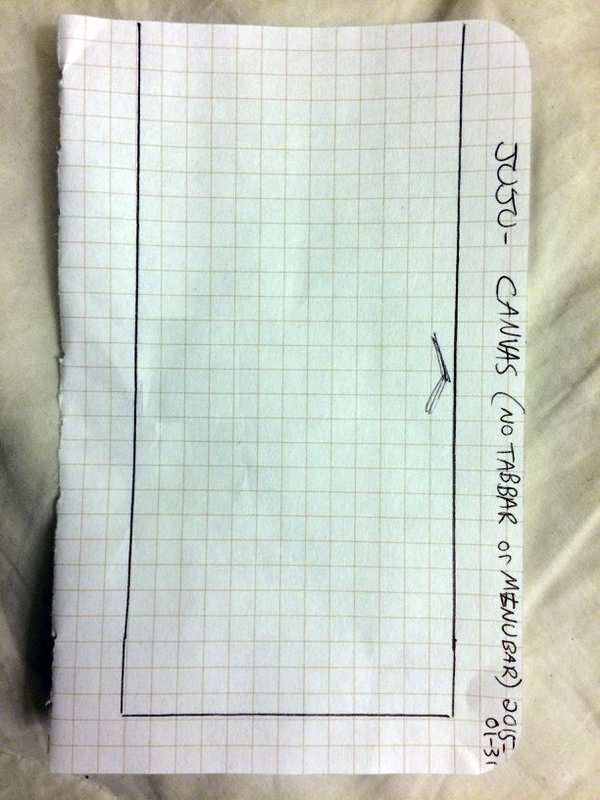 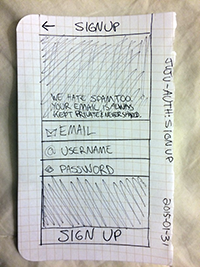 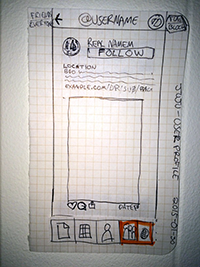 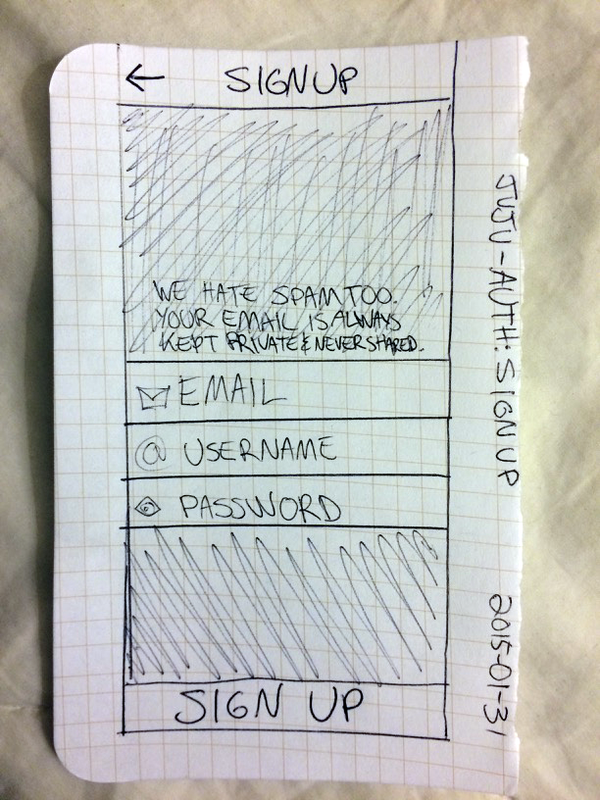 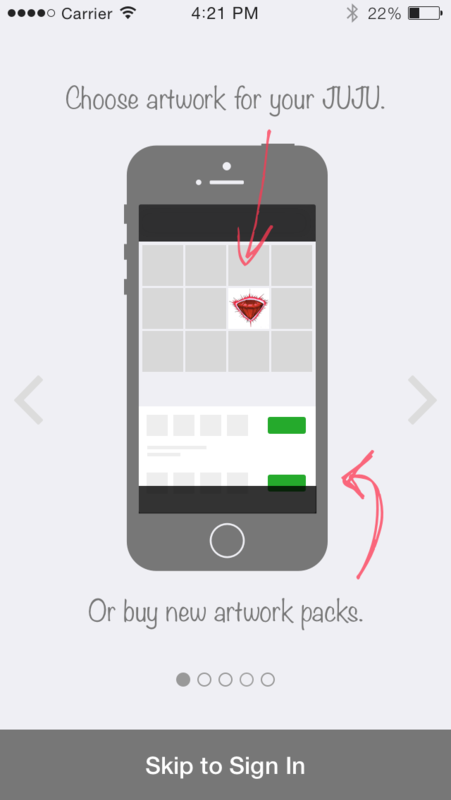 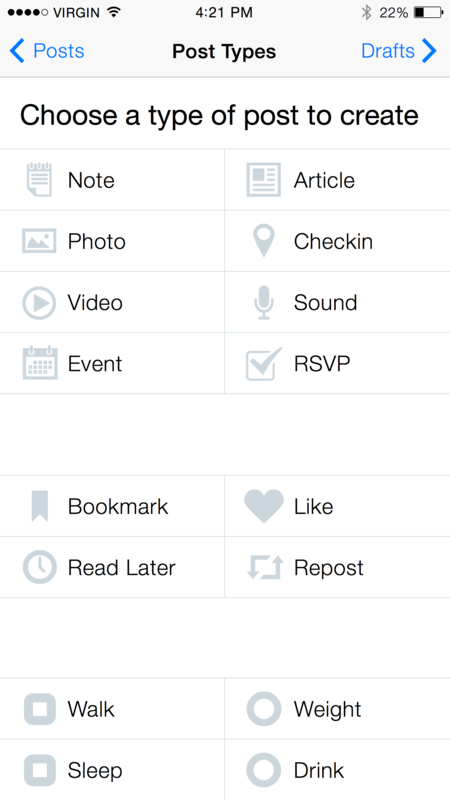 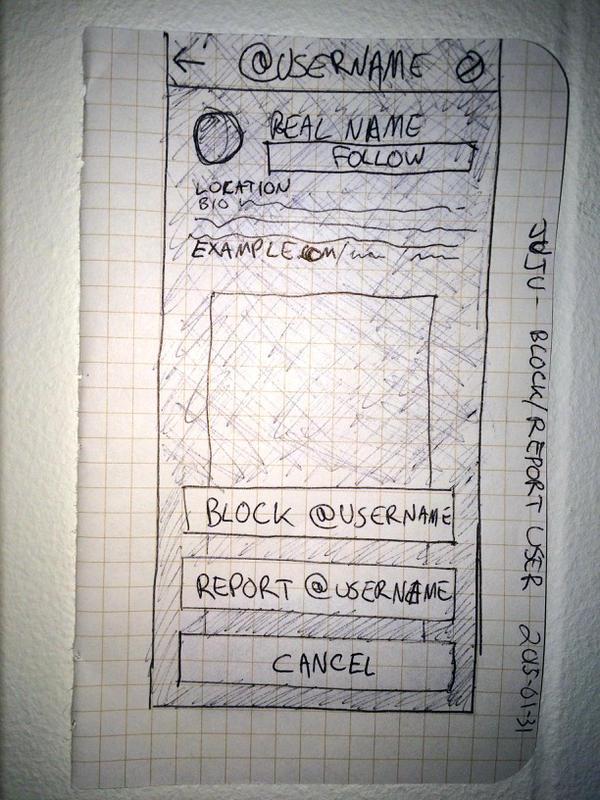 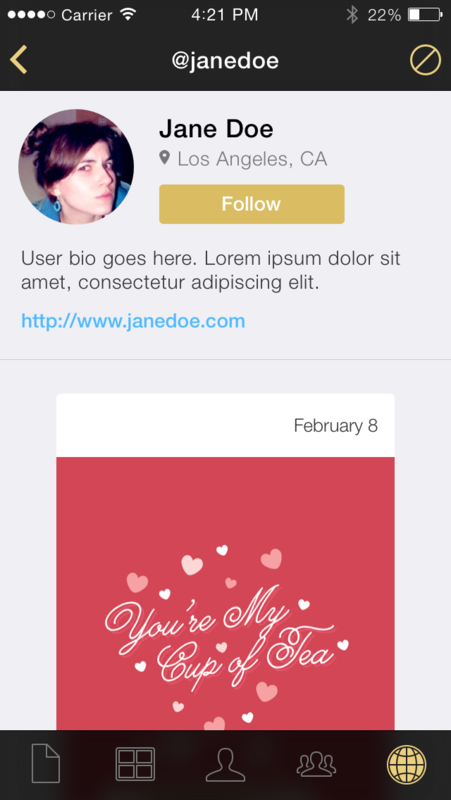 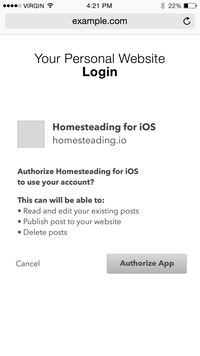 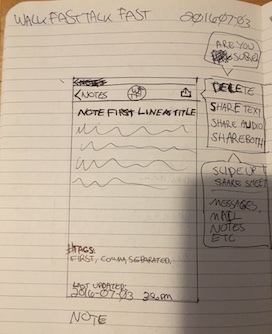 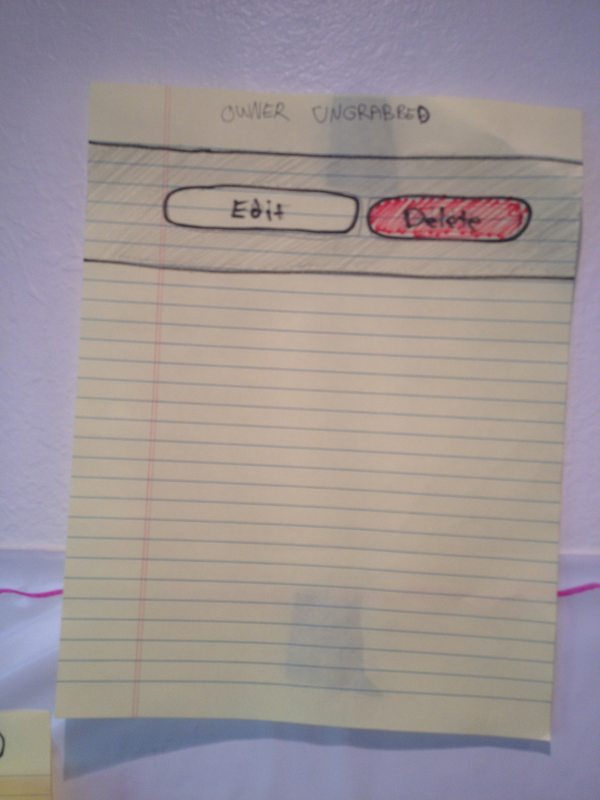 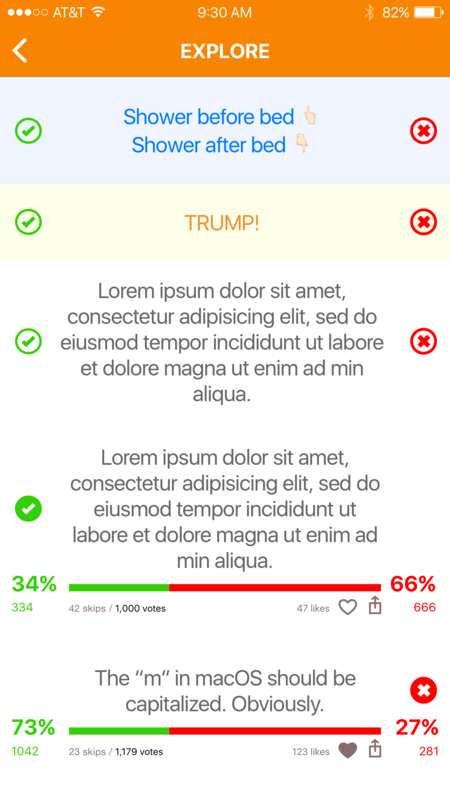 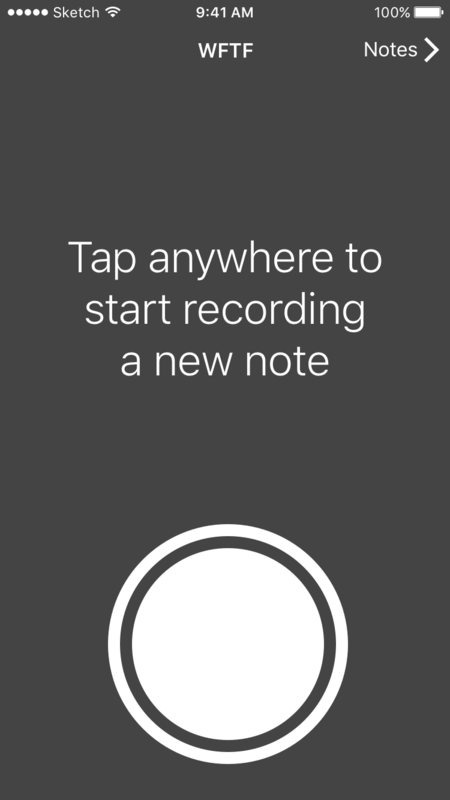 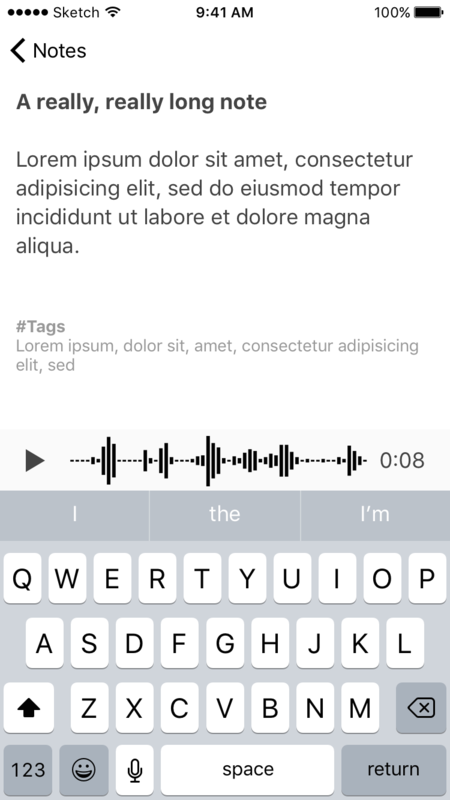 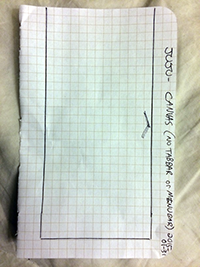 During a weekend session, I paper prototyped an iOS app for Yerdle. 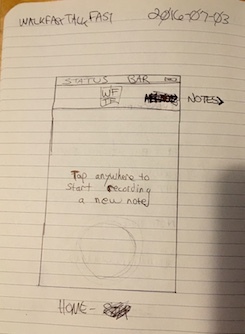 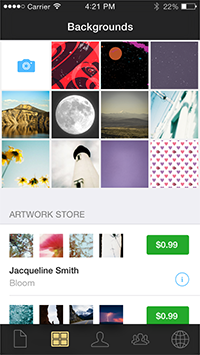 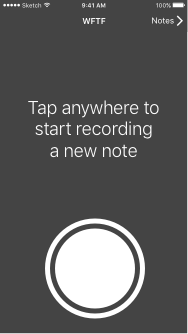 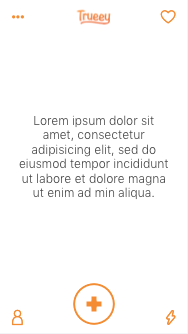 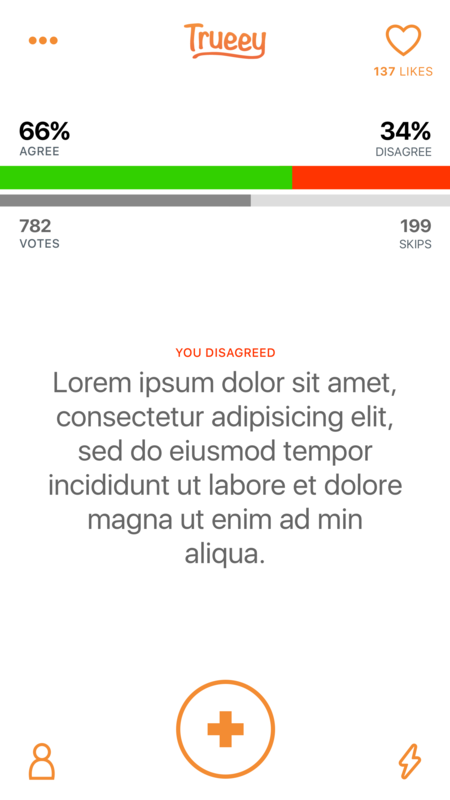 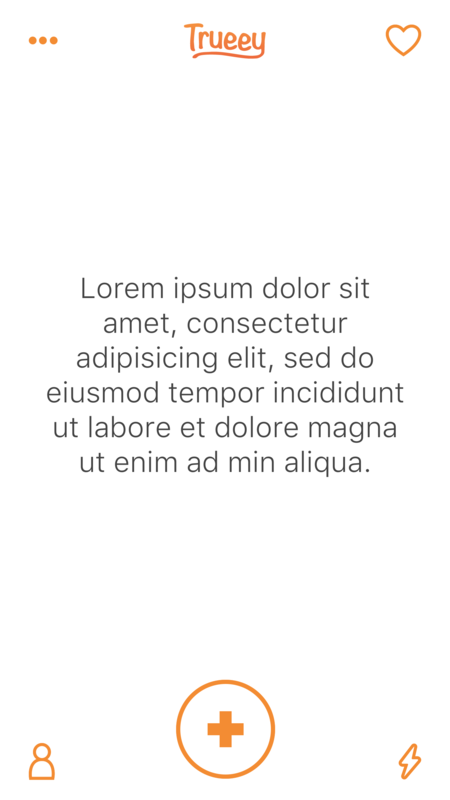 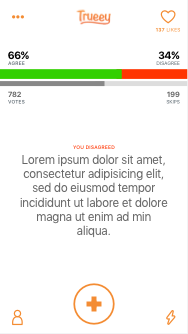 They later built an iOS app with a different design. 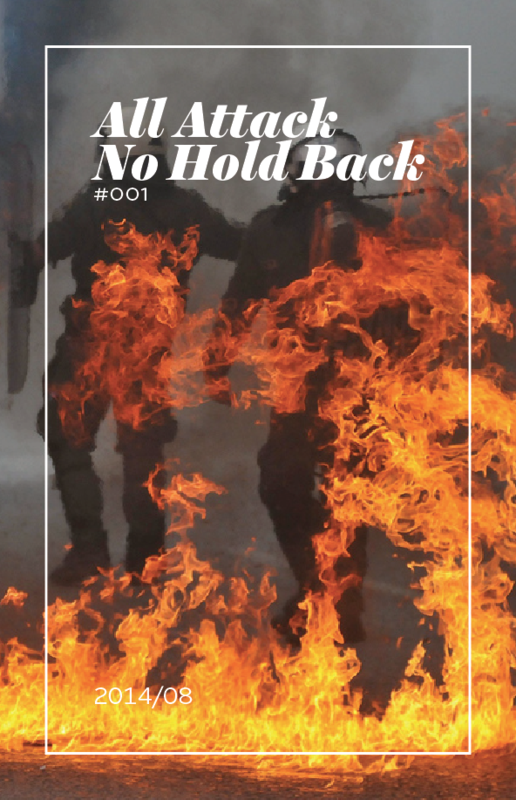 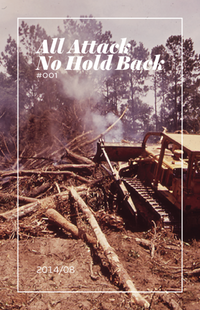 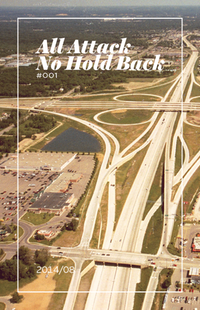 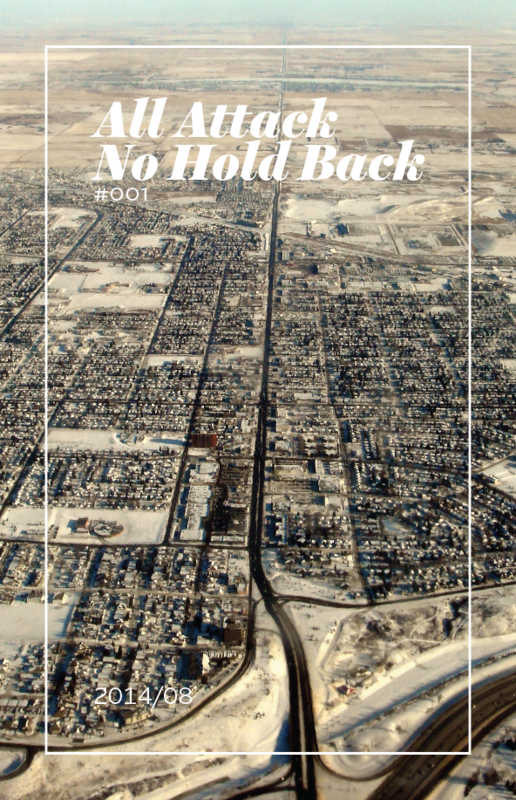 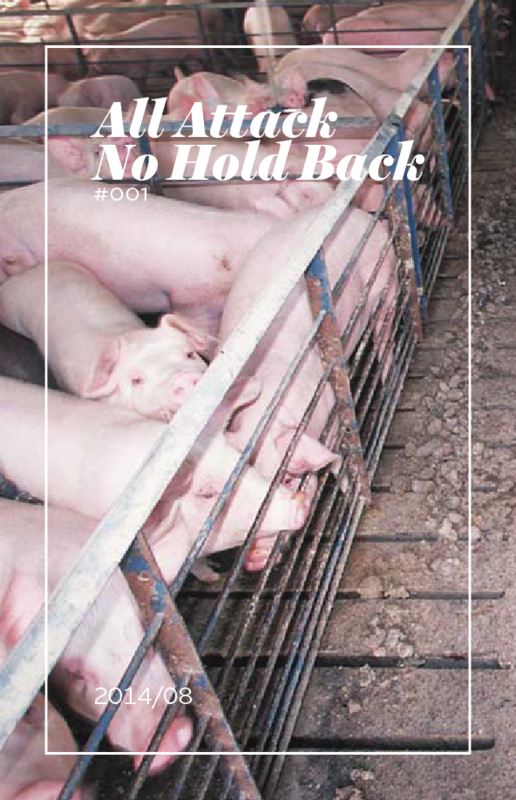 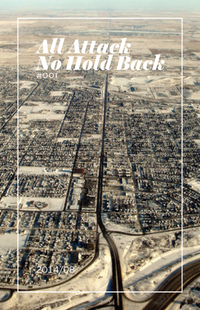 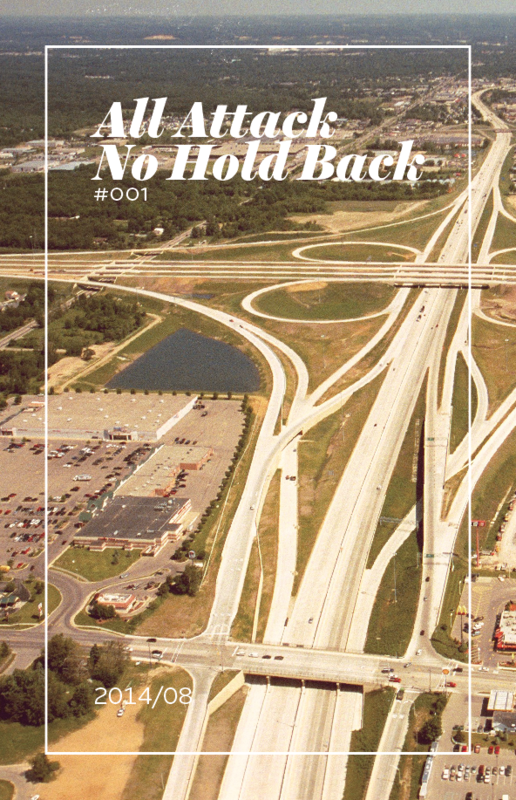 Web and print cover design for a planned (but never launched) magazine. 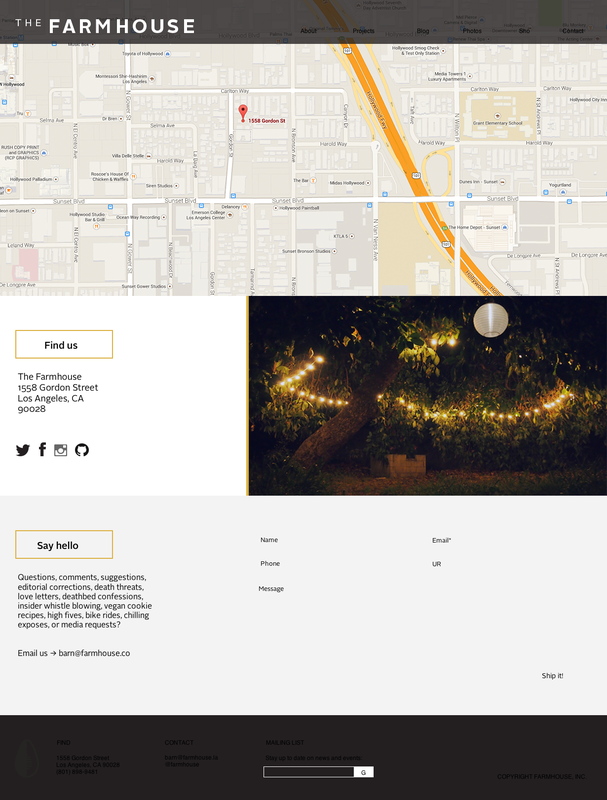 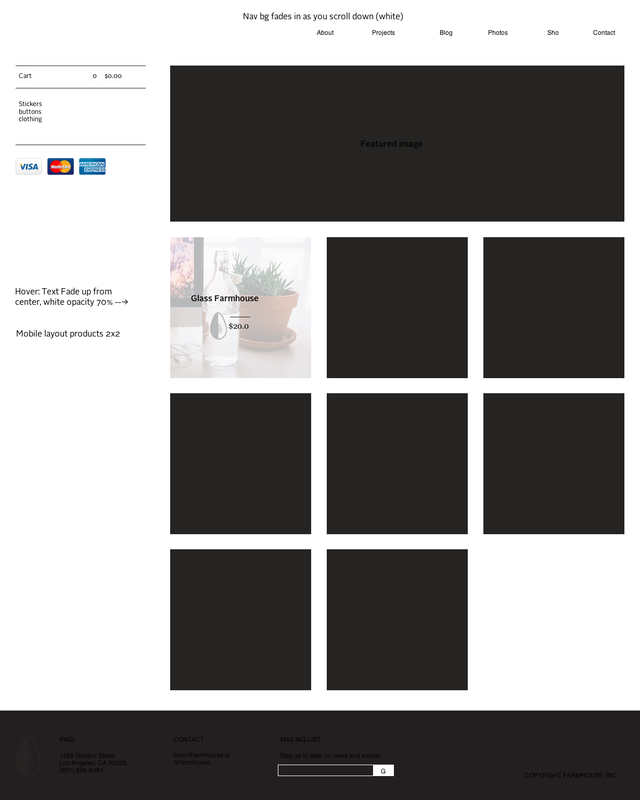 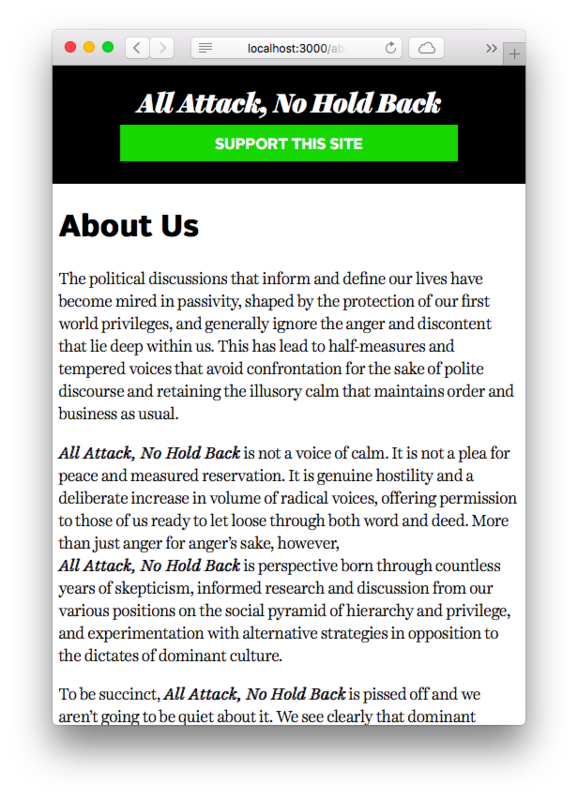 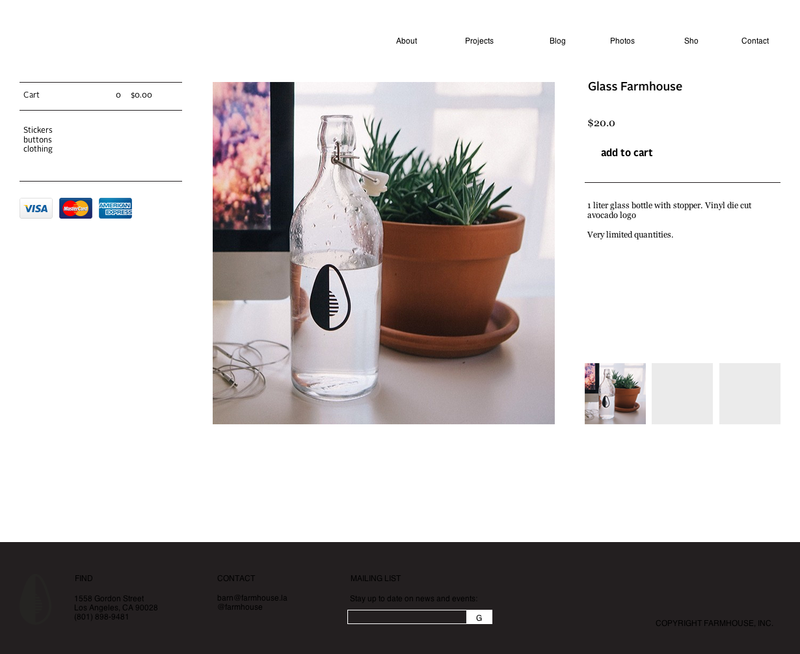 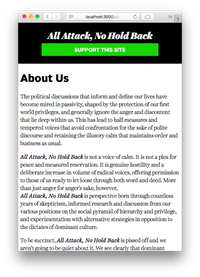 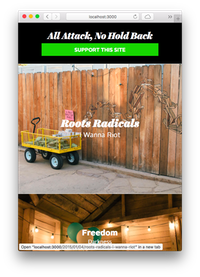 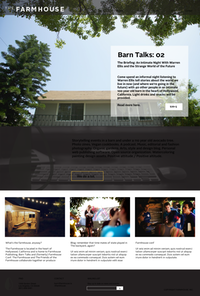 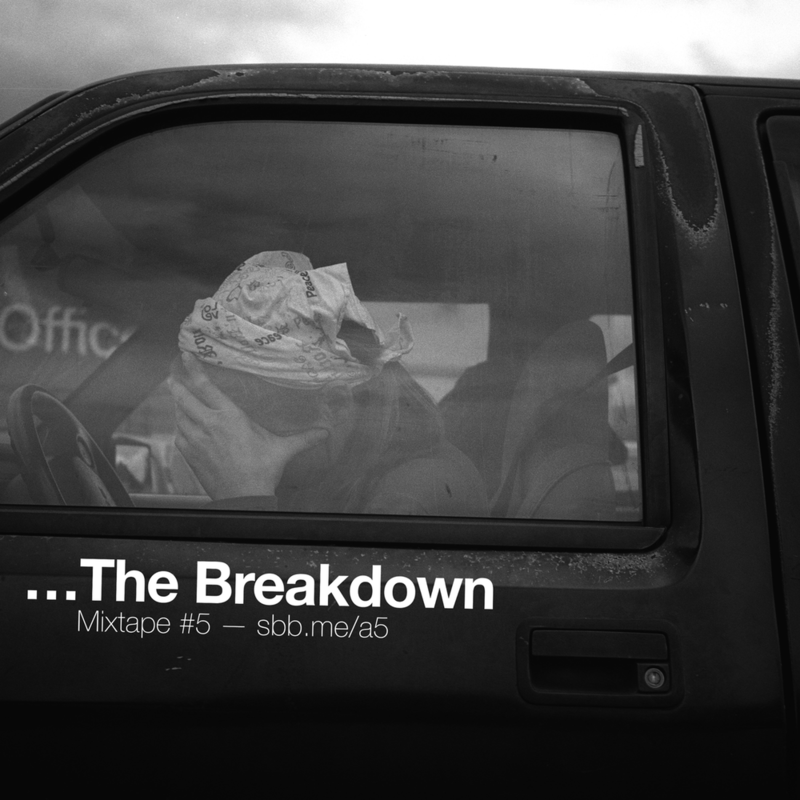 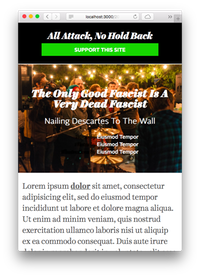 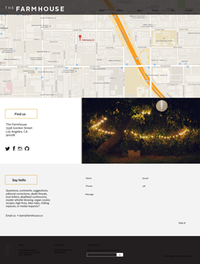 Art direction on The Farmhouse website design. 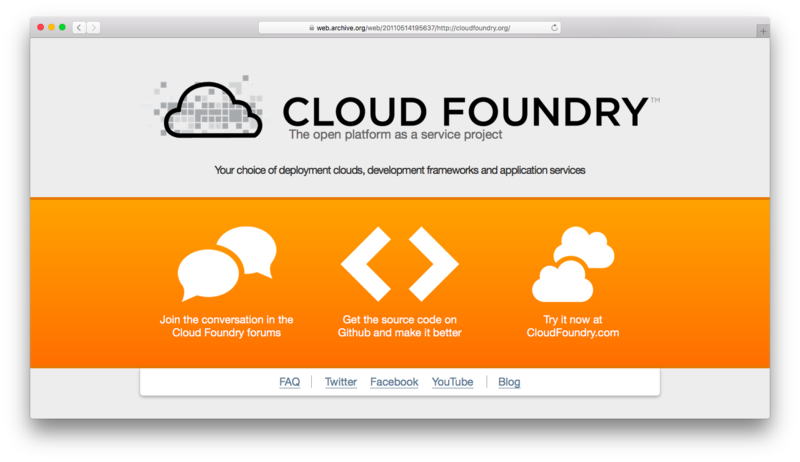 I designed, wrote and built the introductory websites for the Cloud Foundry commercial product and open source offering. 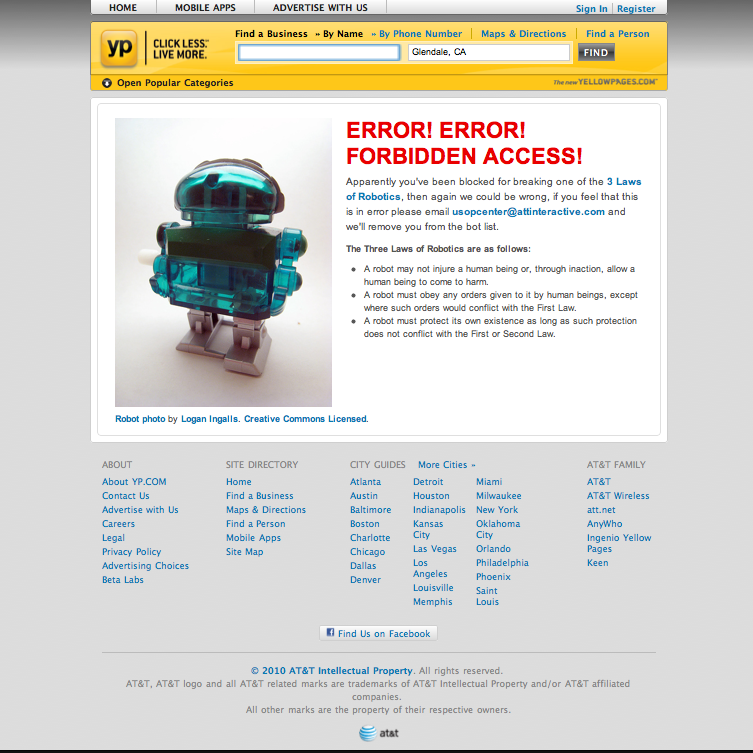 They were designed to clearly be sister sites. 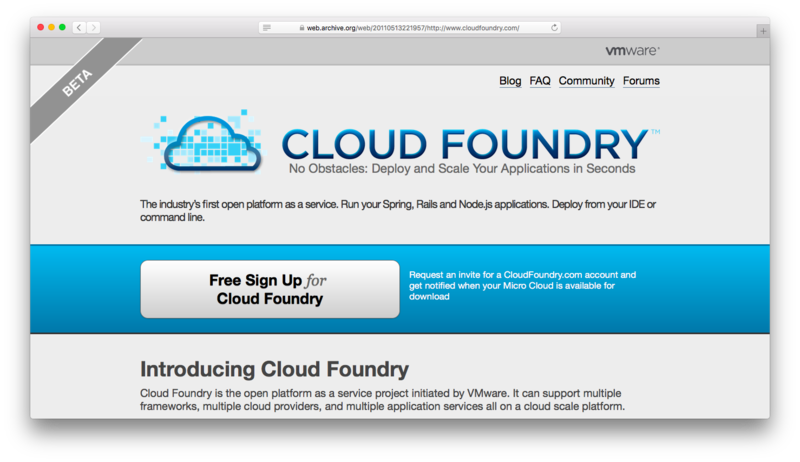 From the same place, while still stand alone and differentiated. 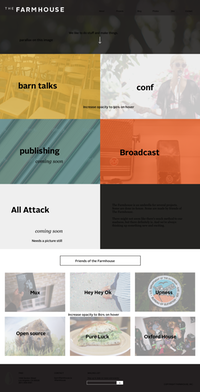 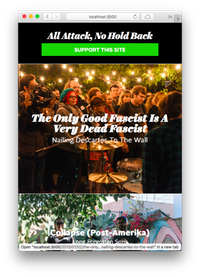 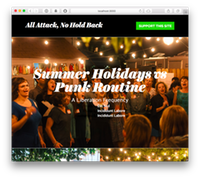 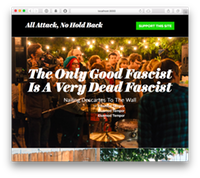 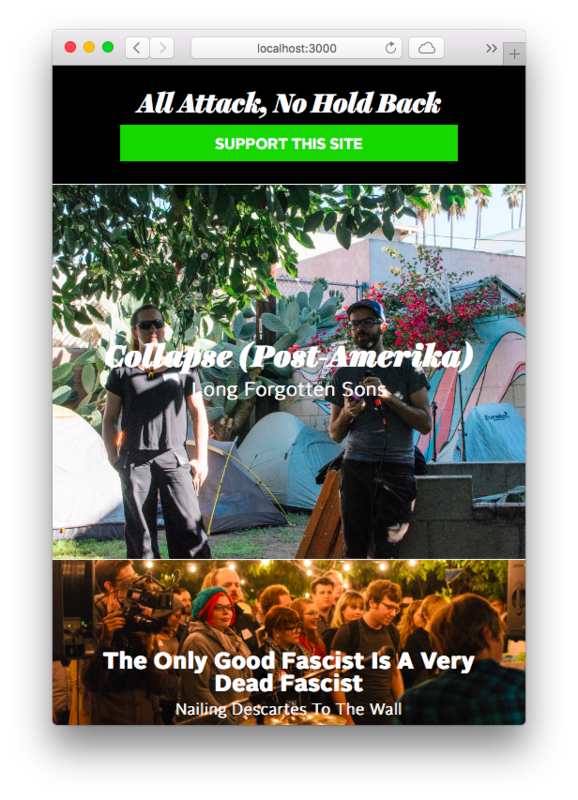 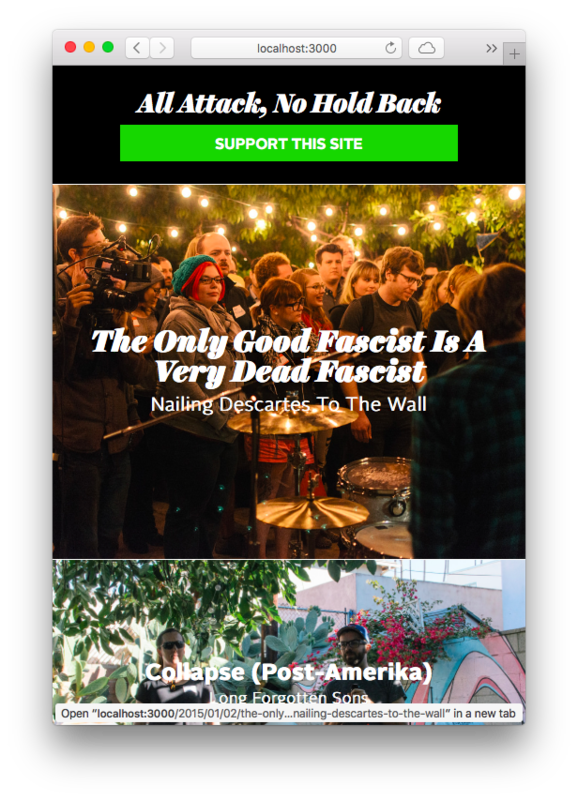 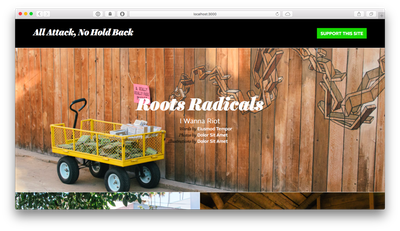 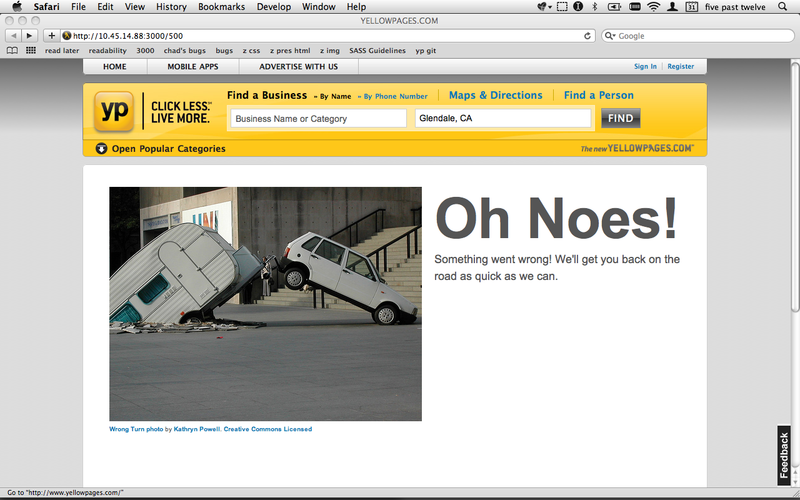 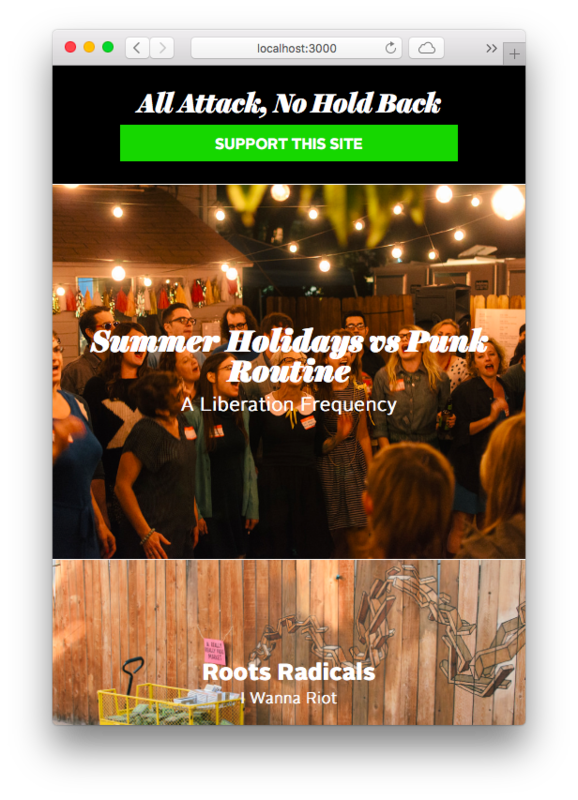 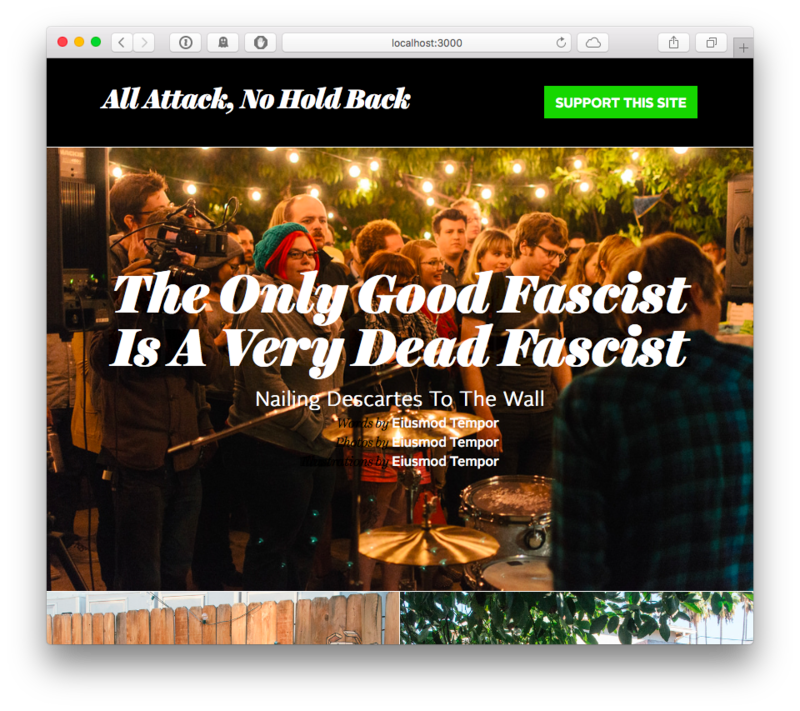 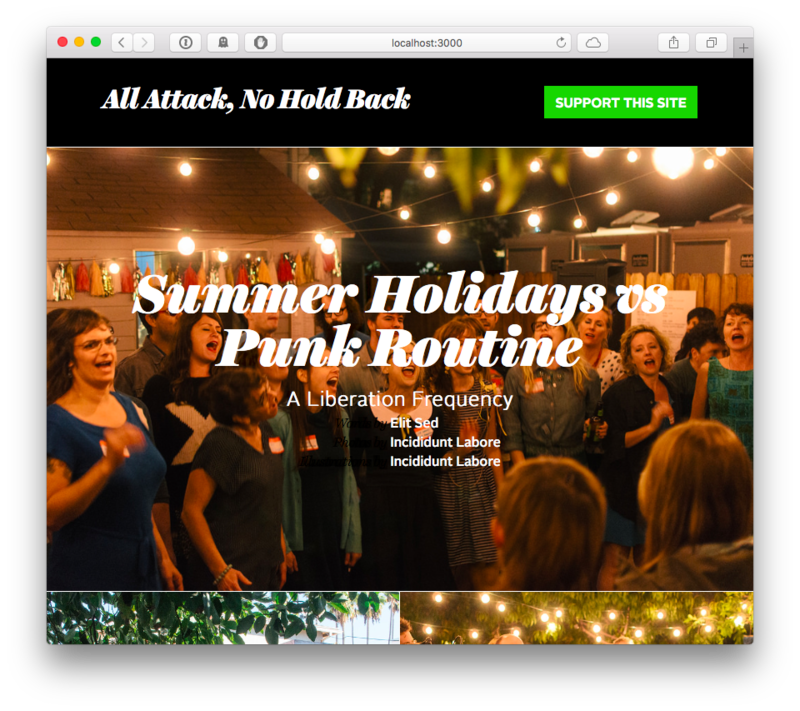 I designed this homepage comp for them in exchange for a bicycle. 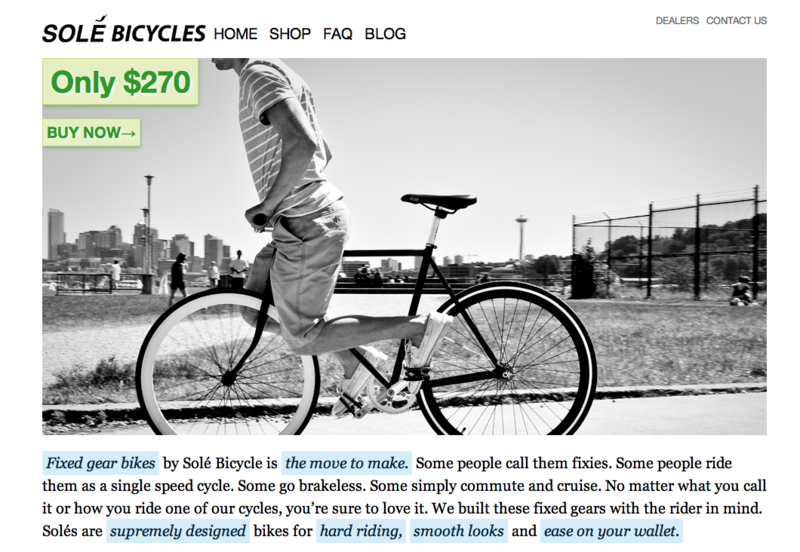 They never paid the bicycle. 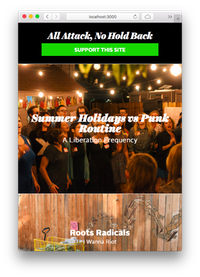 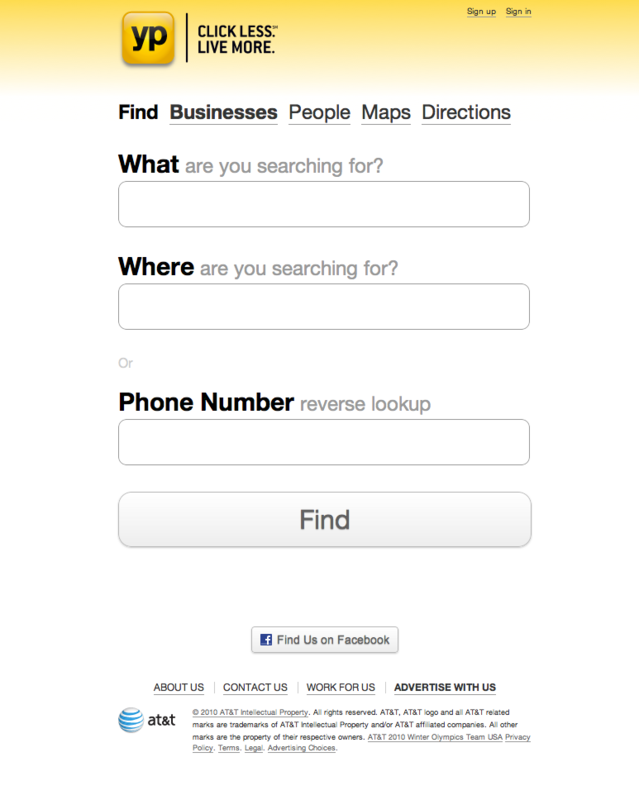 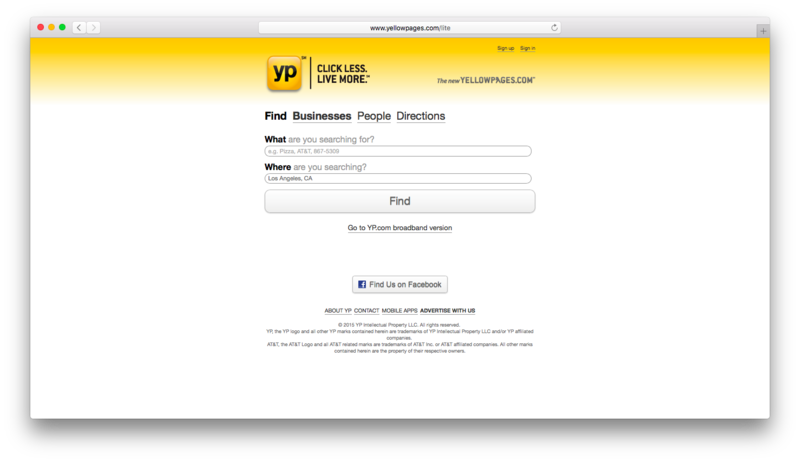 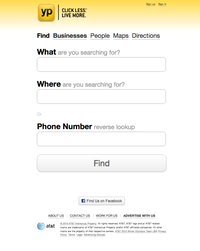 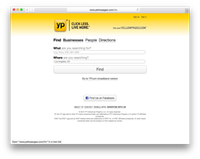 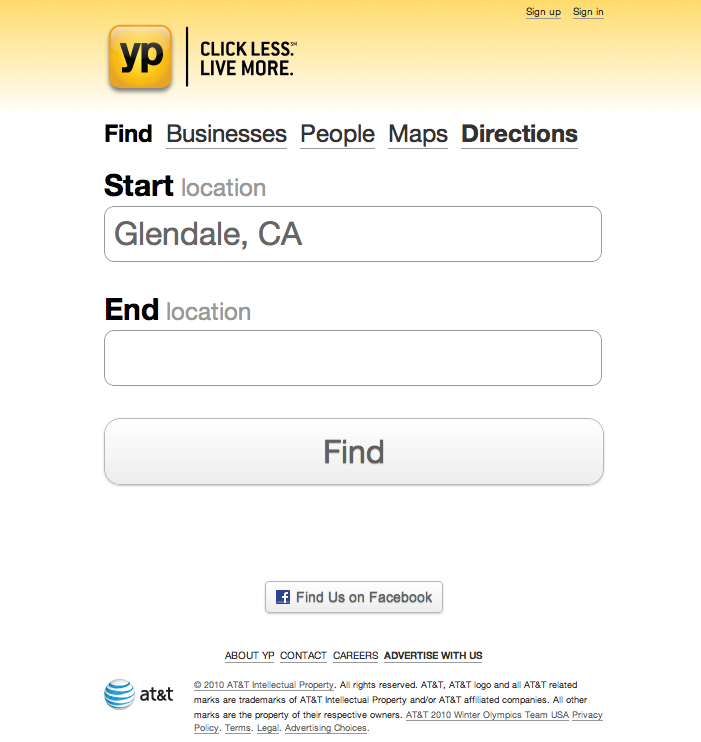 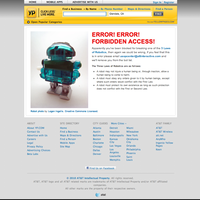 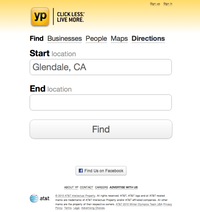 I was tasked with a skunk works project of building a “lite” version of the homepage for the hundreds of thousands of users that still used YellowPages.com over a modem. 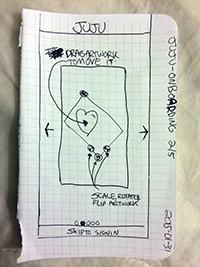 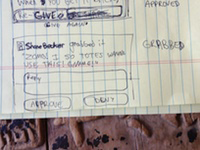 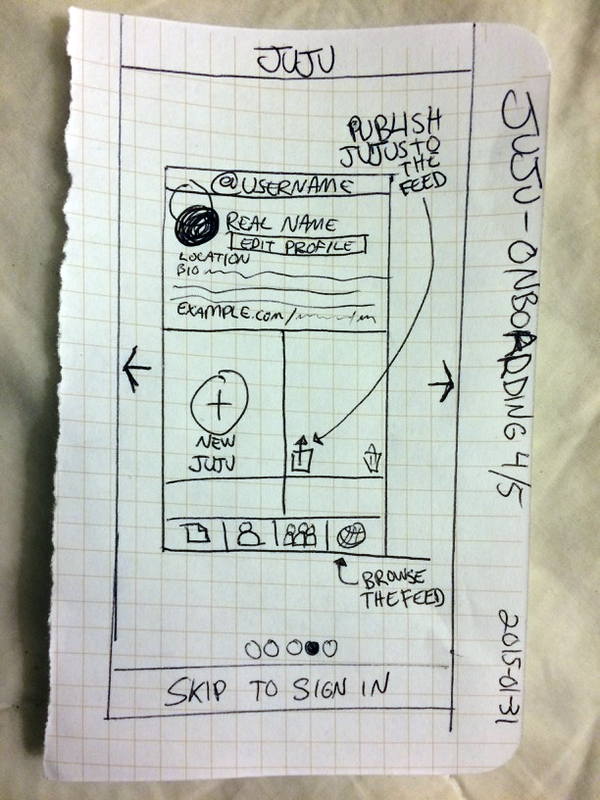 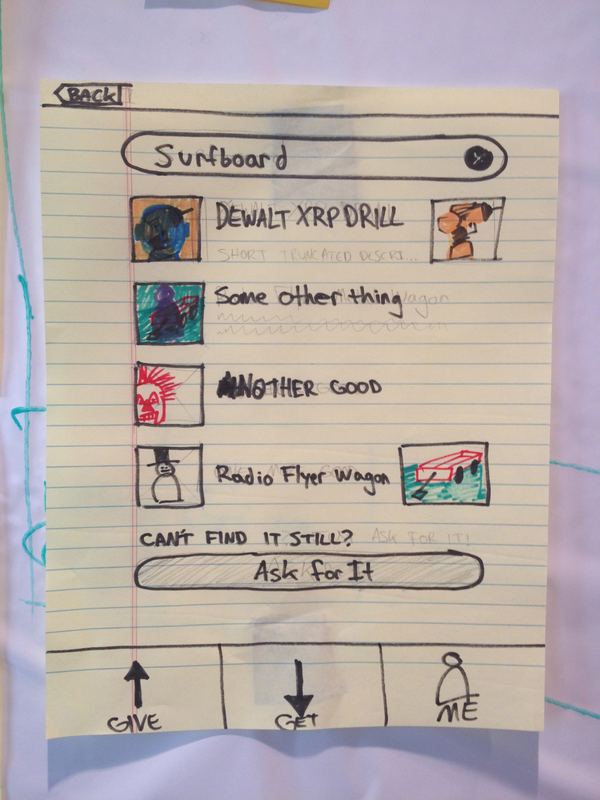 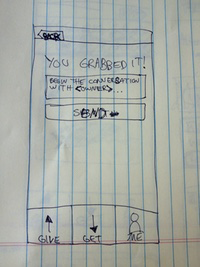 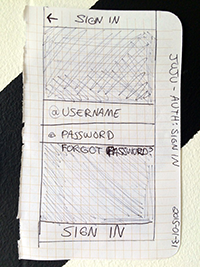 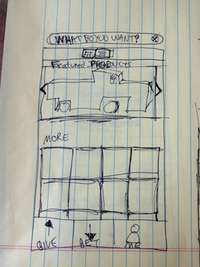 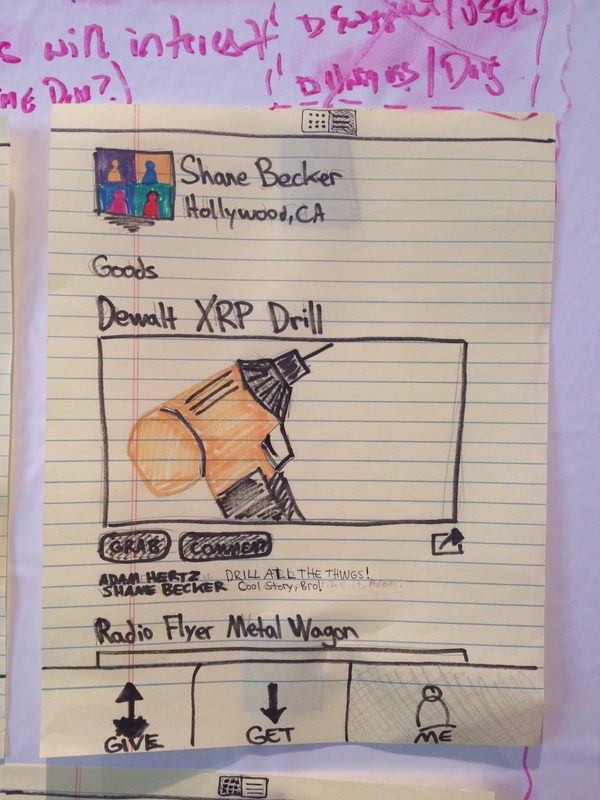 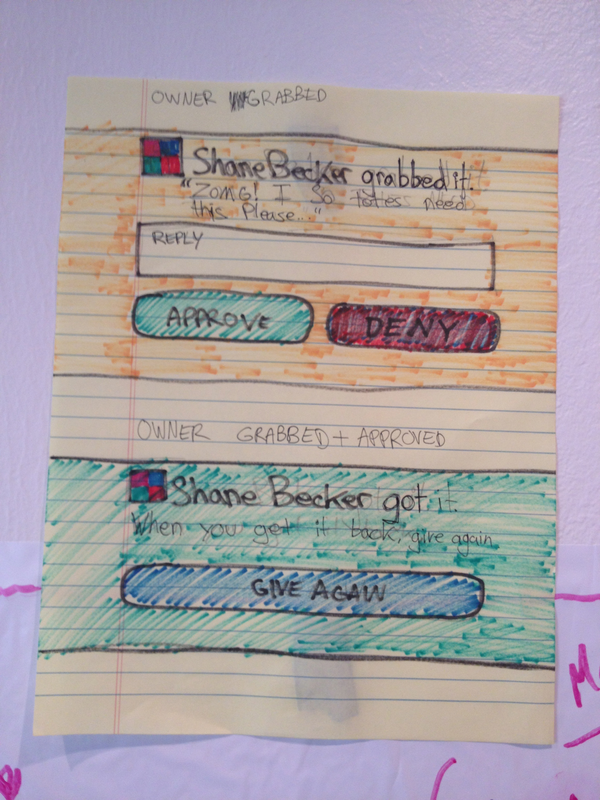 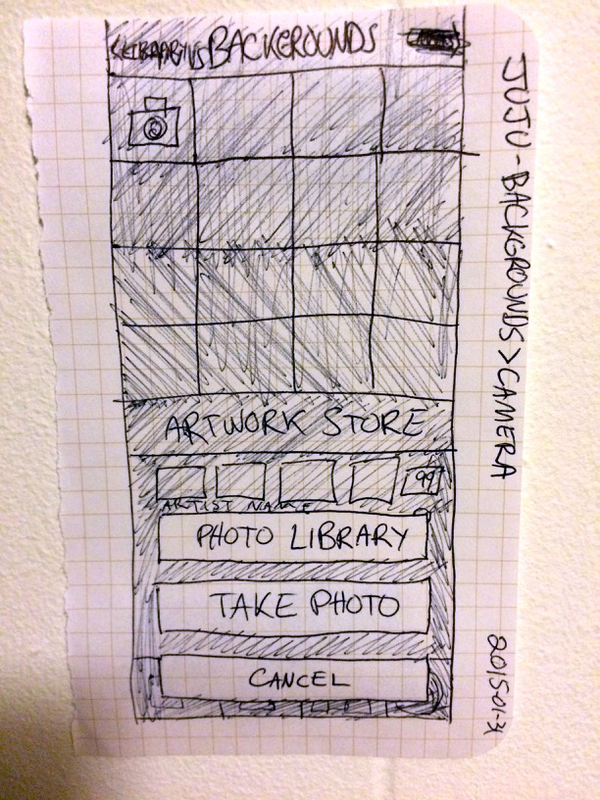 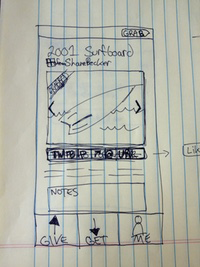 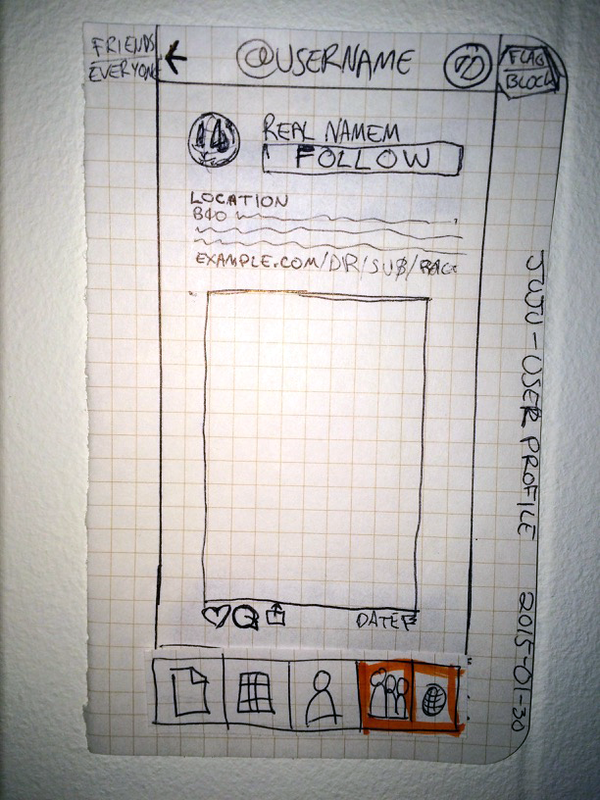 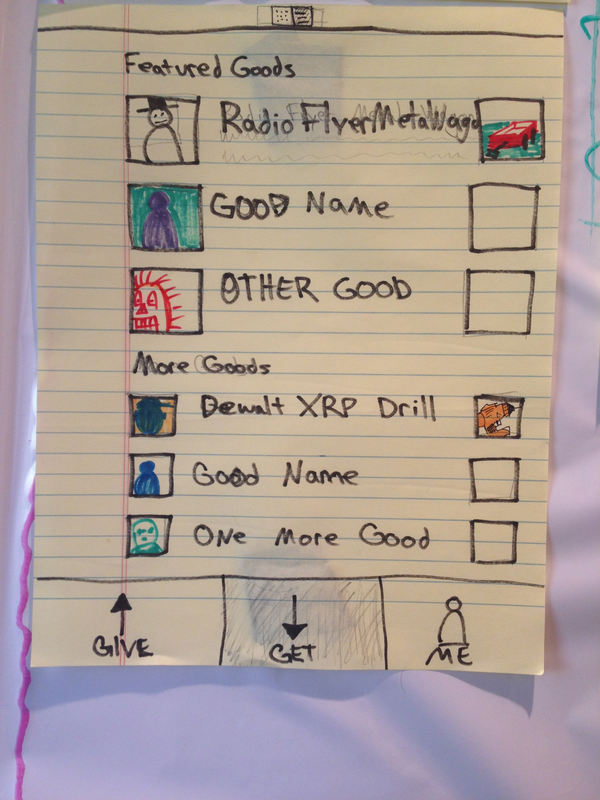 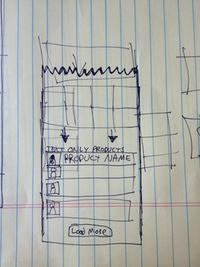 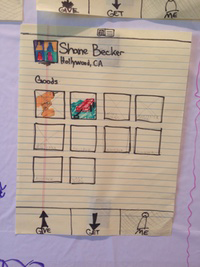 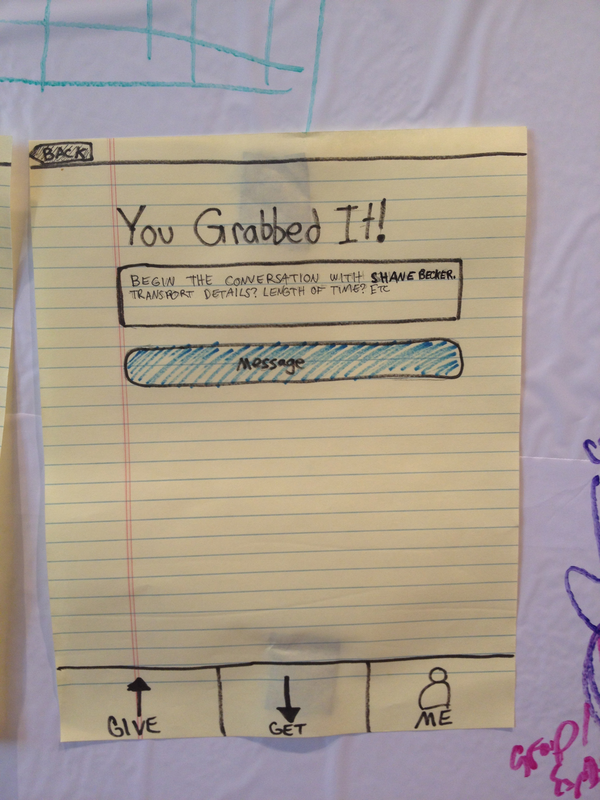 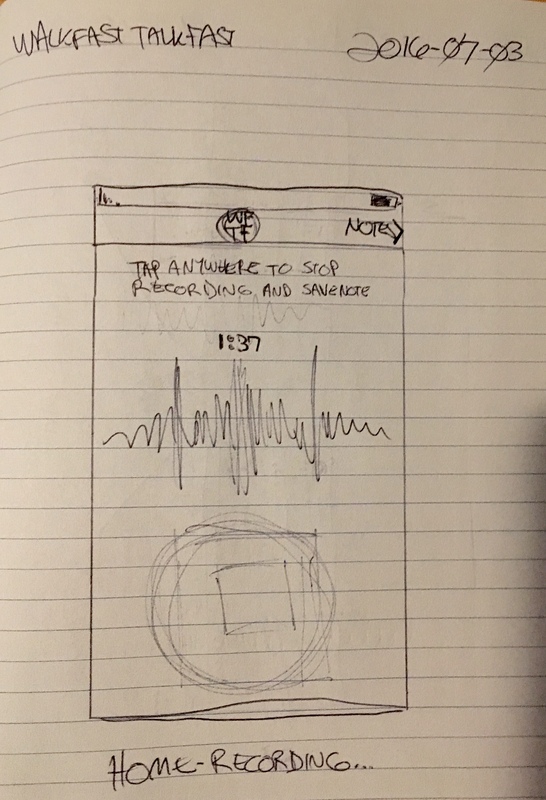 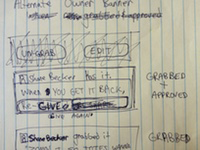 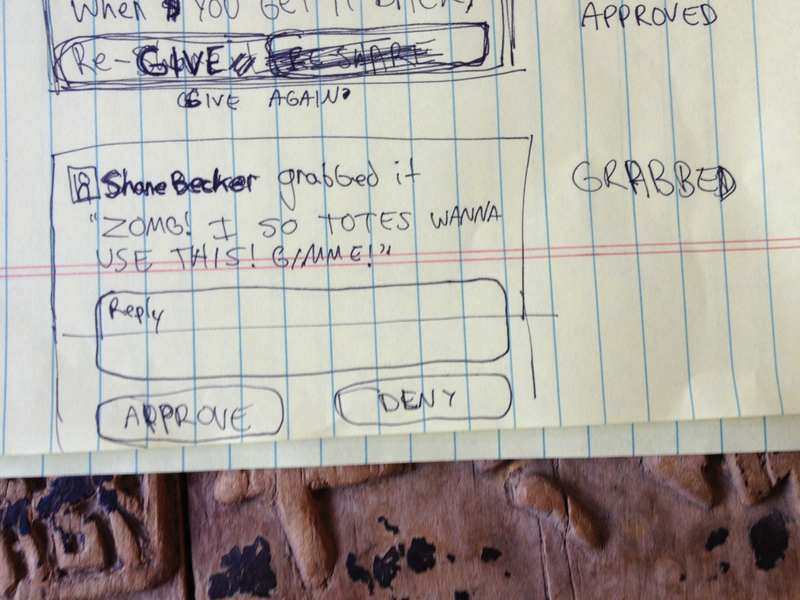 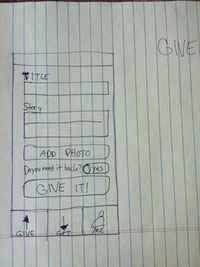 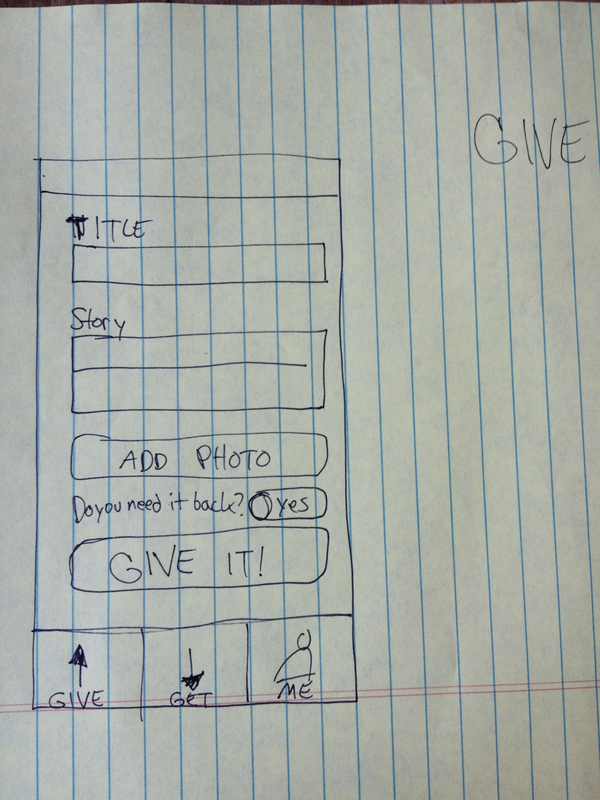 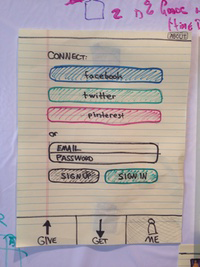 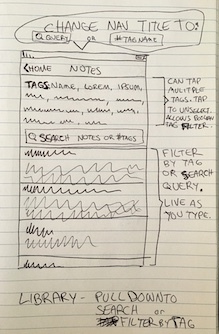 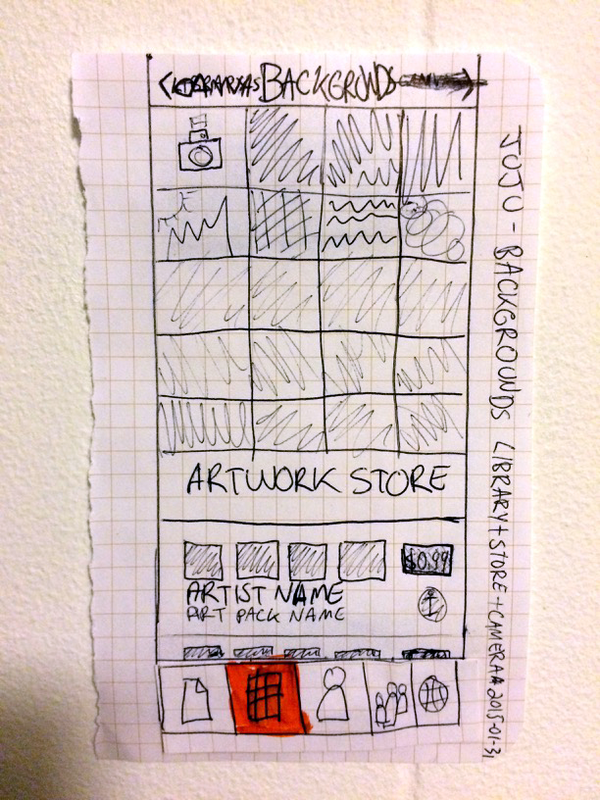 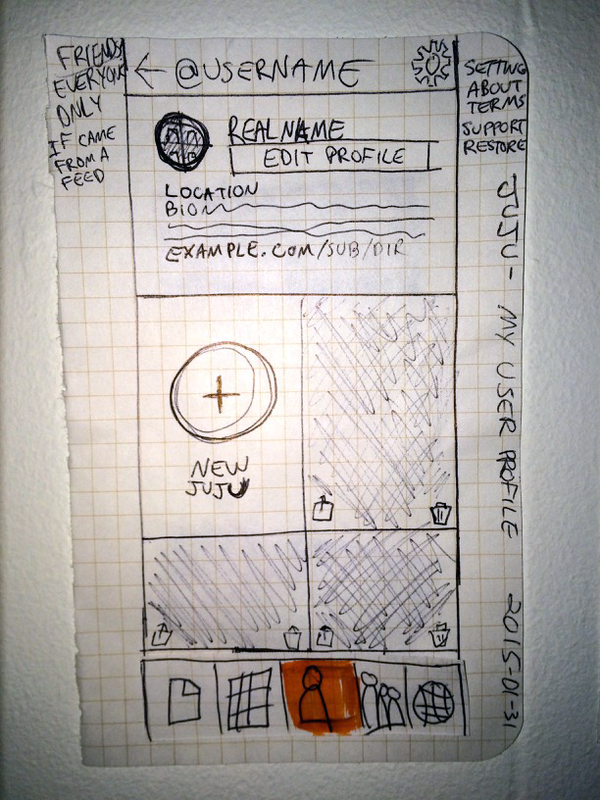 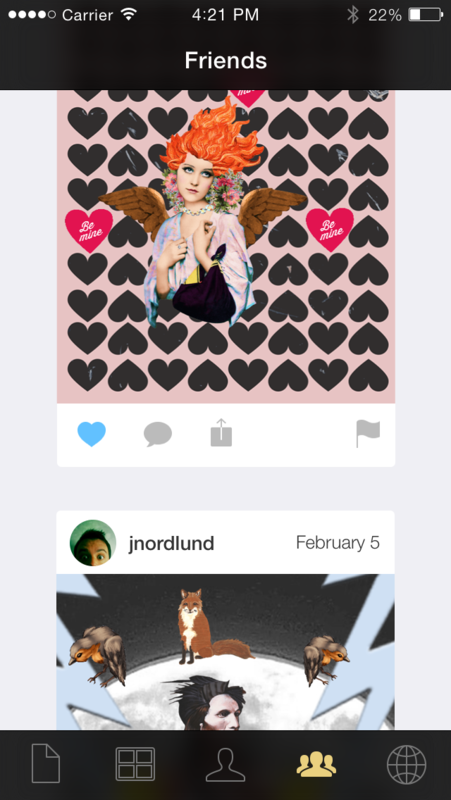 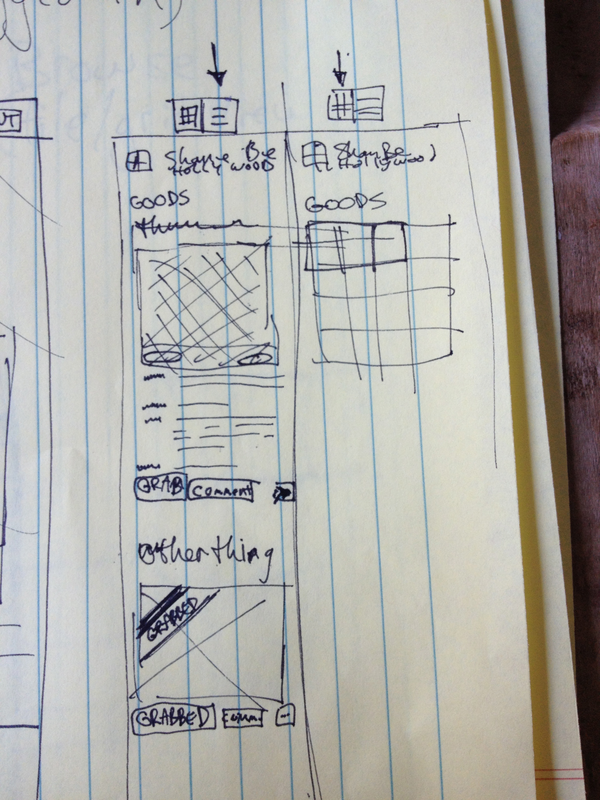 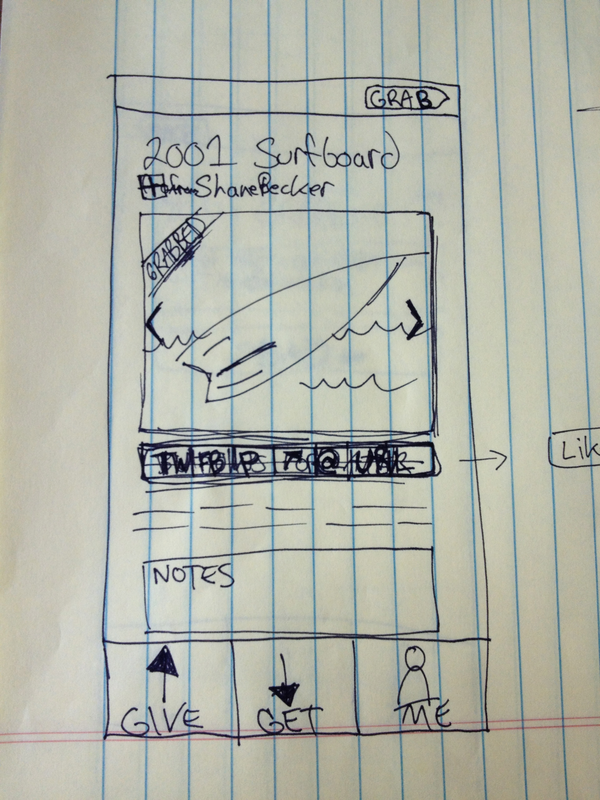 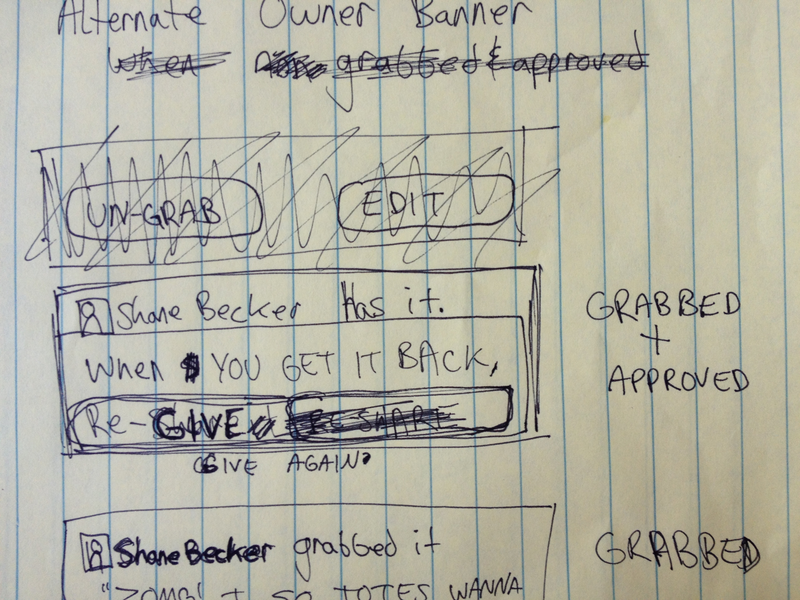 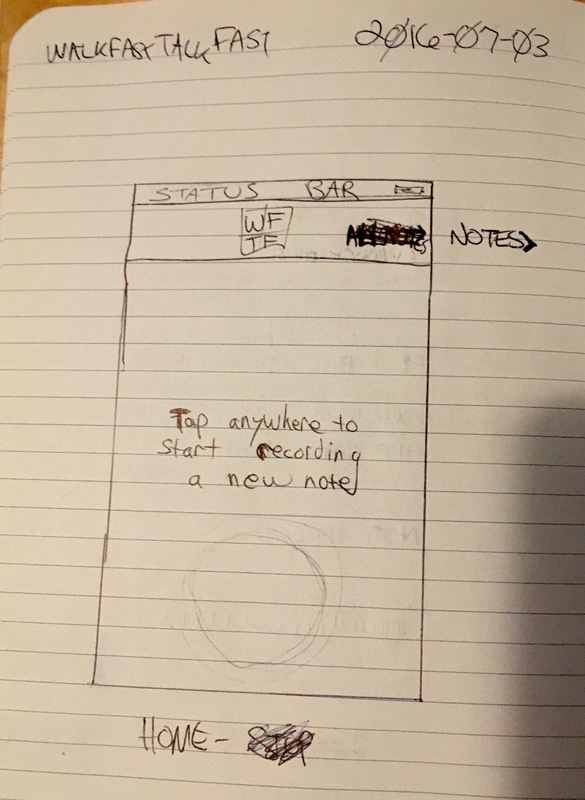 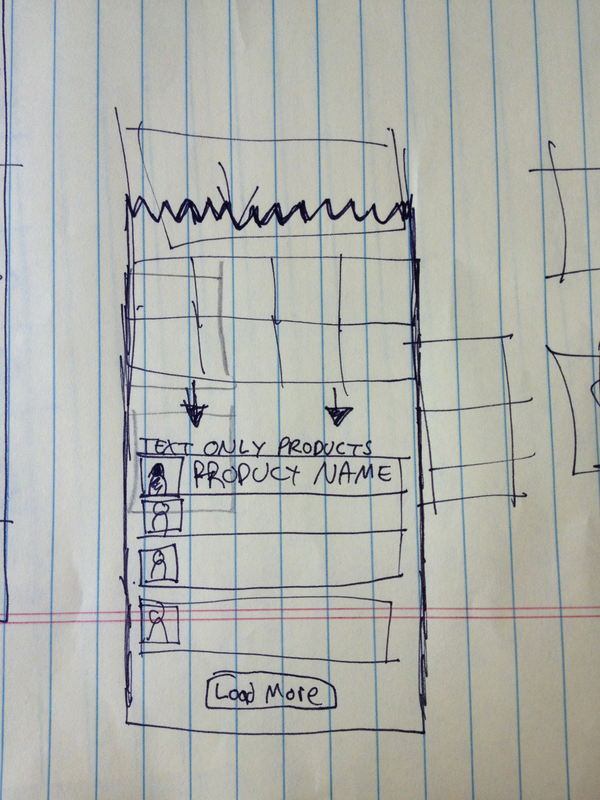 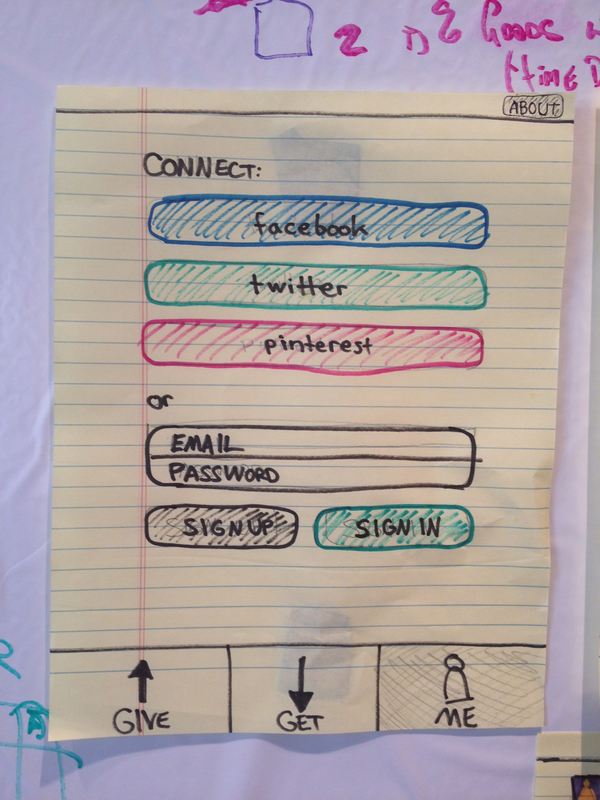 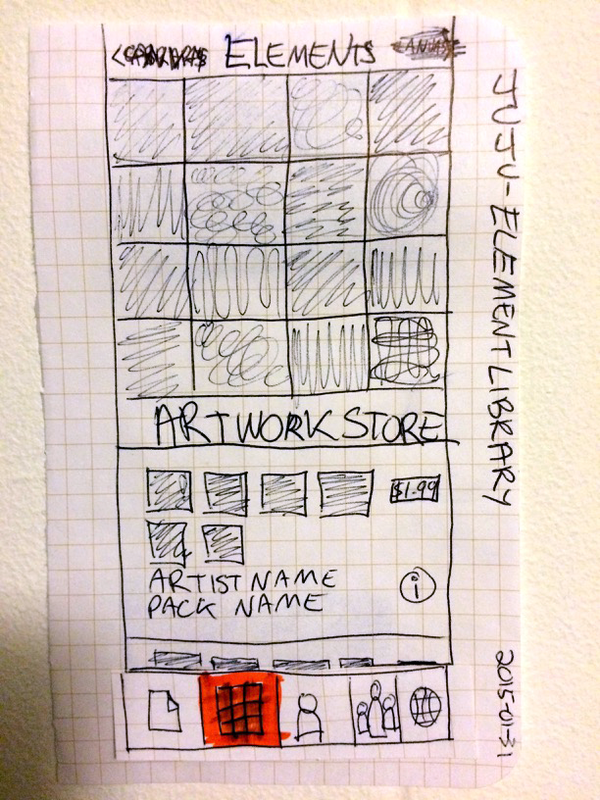 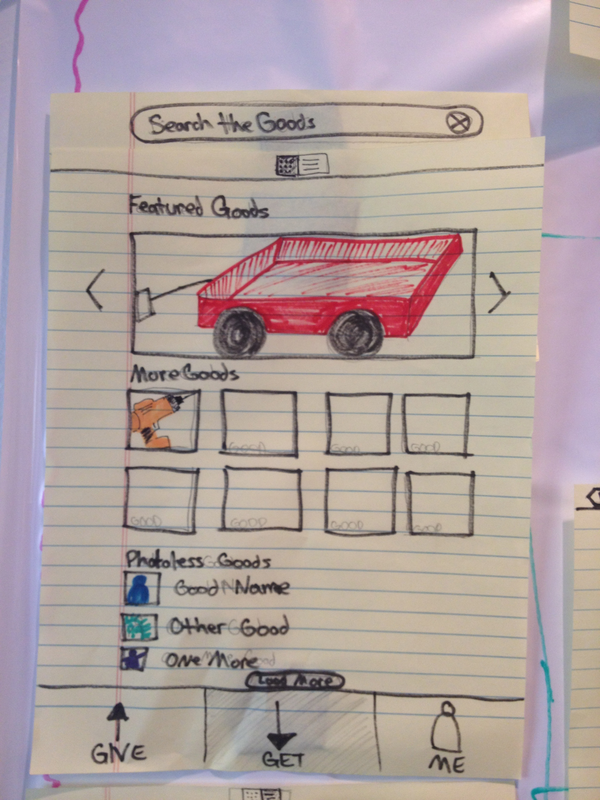 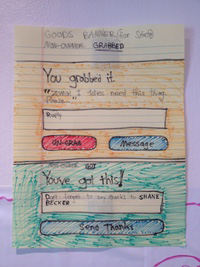 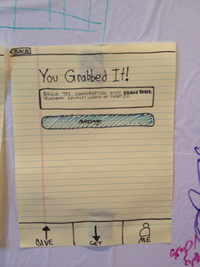 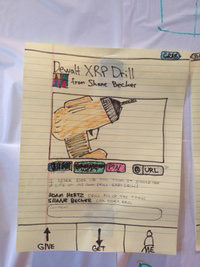 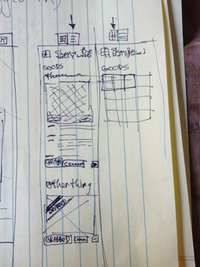 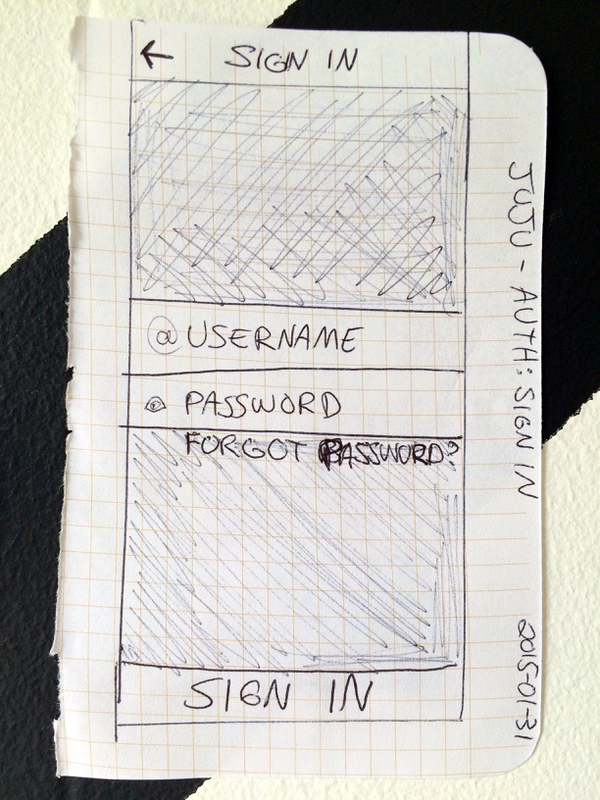 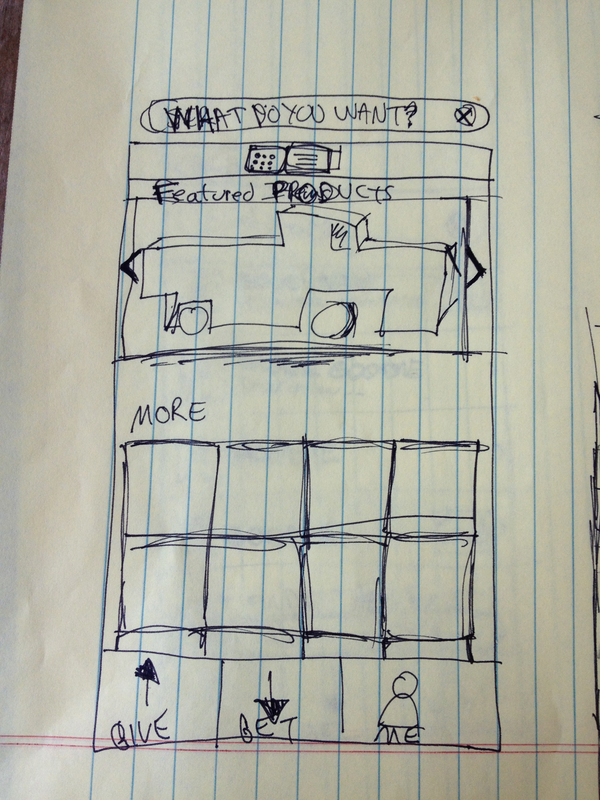 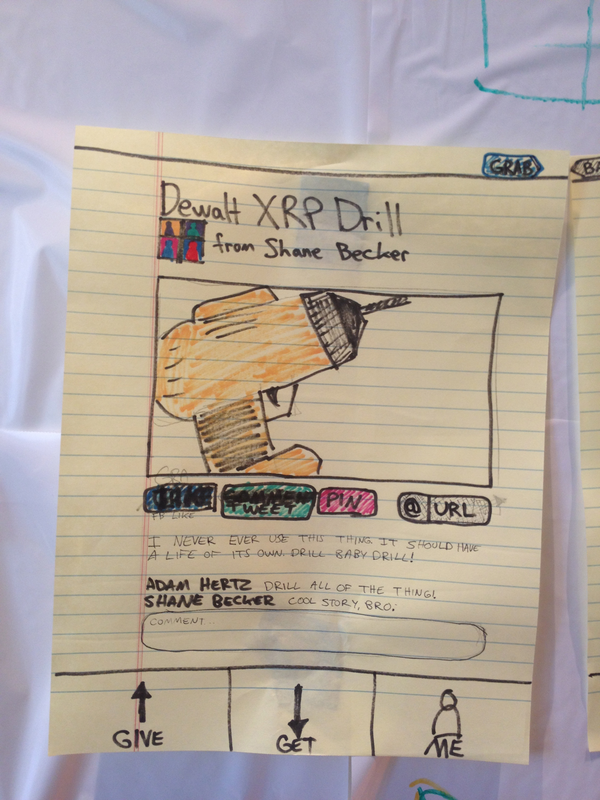 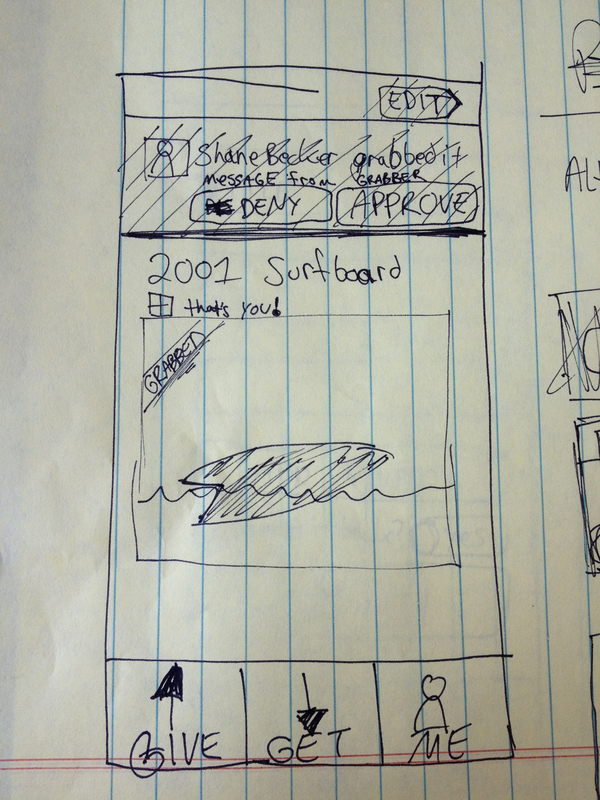 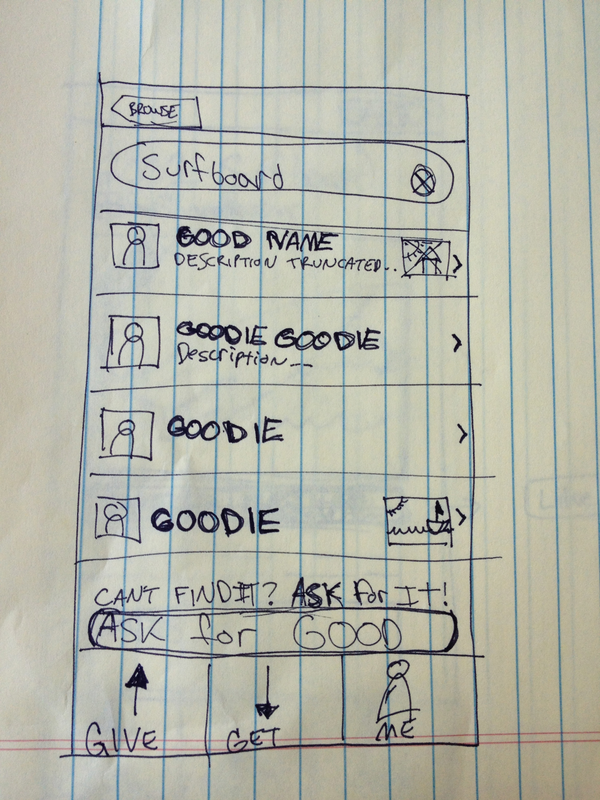 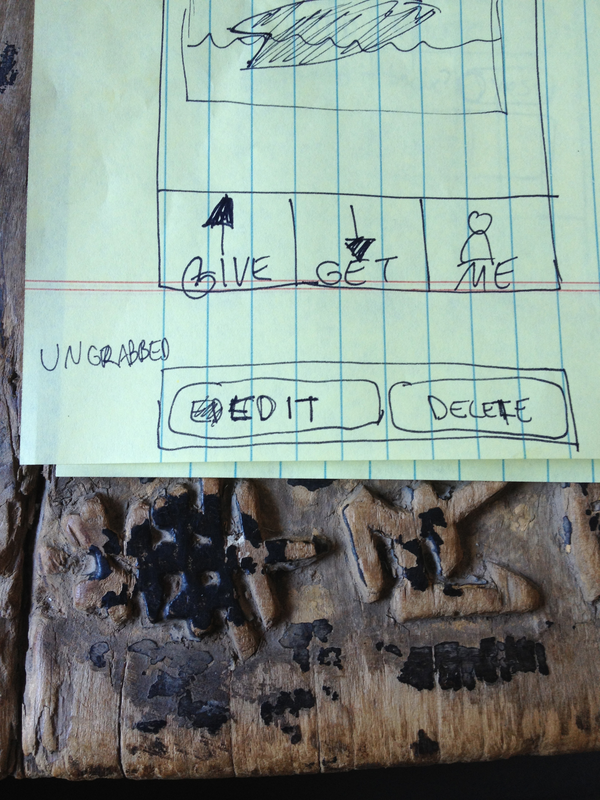 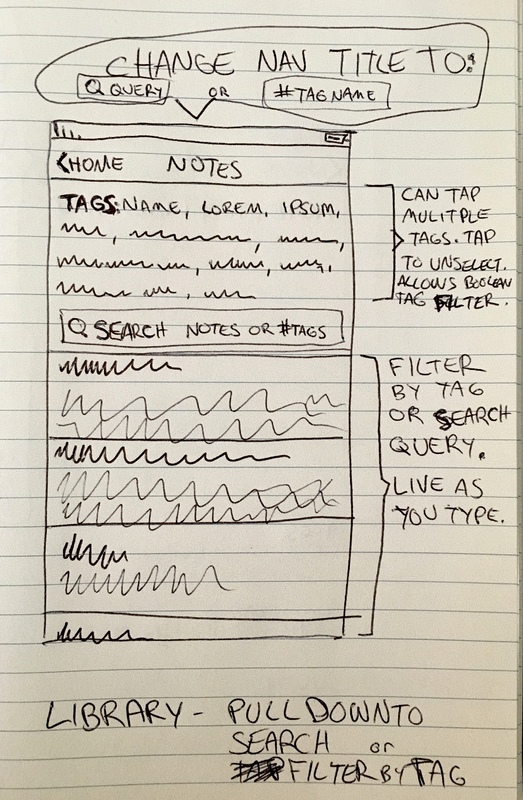 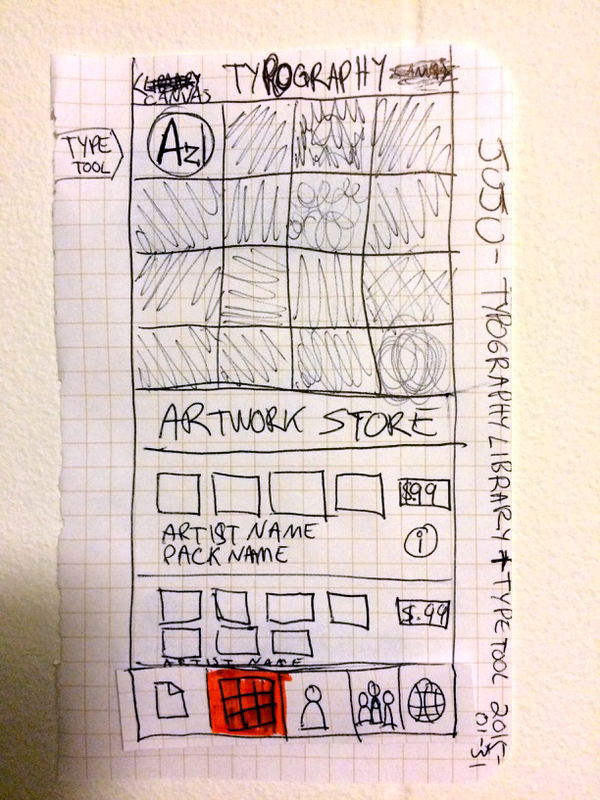 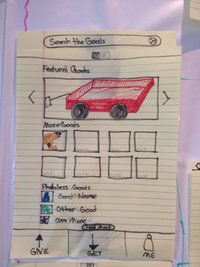 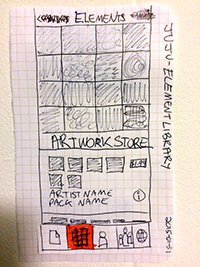 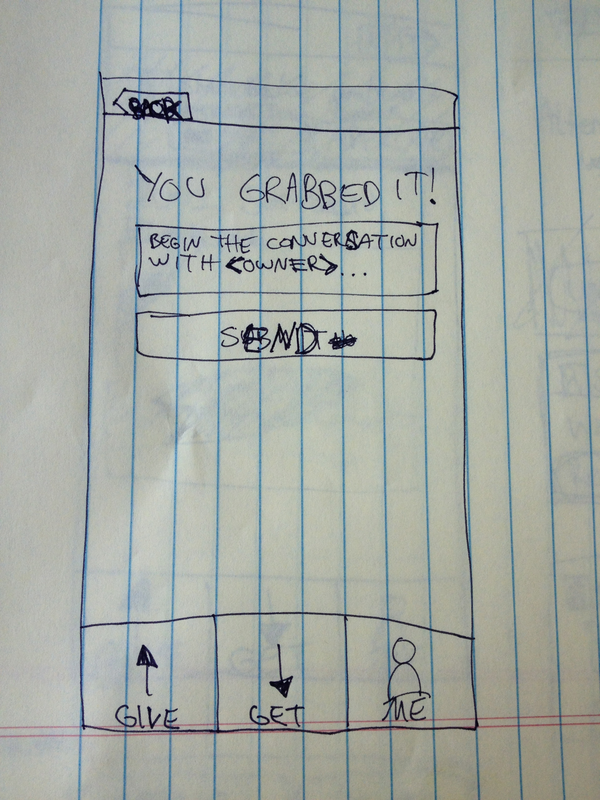 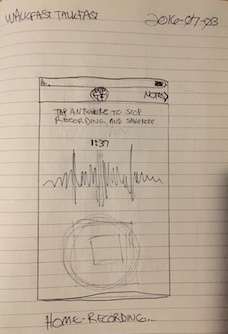 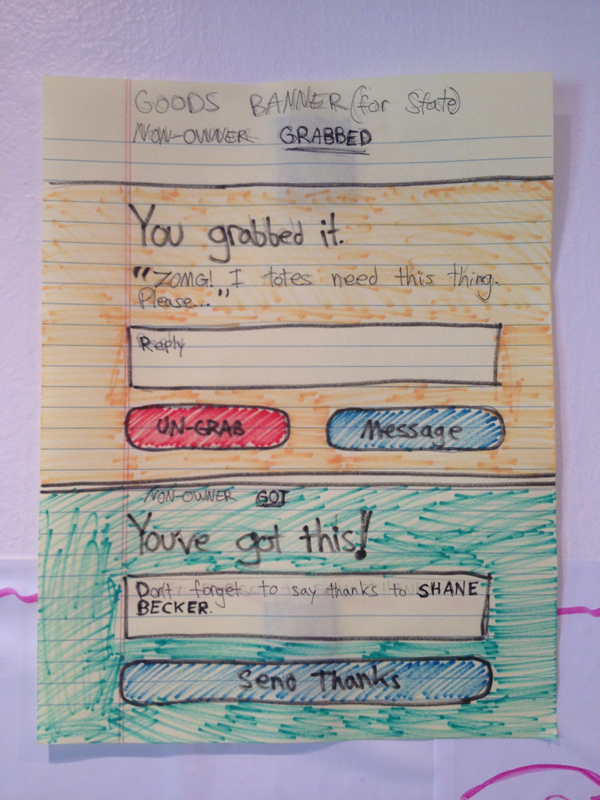 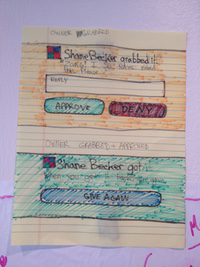 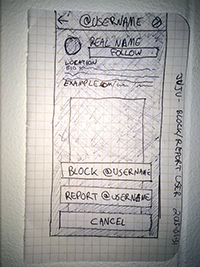 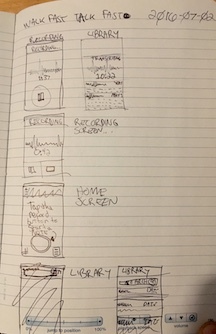 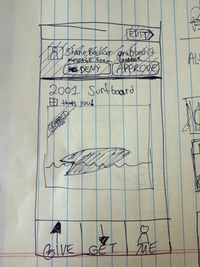 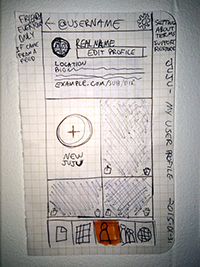 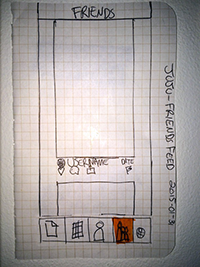 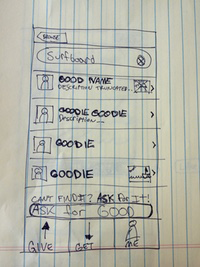 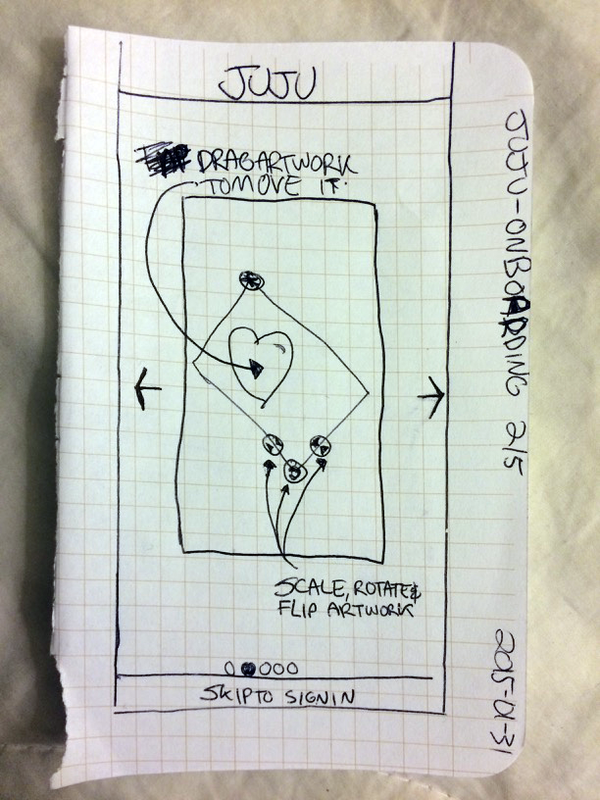 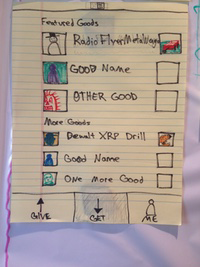 I paper prototyped sketches of the iOS app and then art directed the designer on the comps. 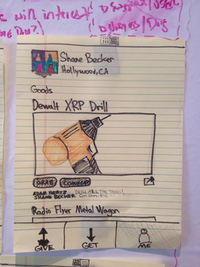 Ruby or Rails Developer or Product / Technical Manager. 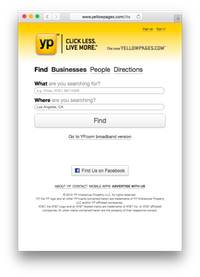 Remote or local to the San Francisco area. 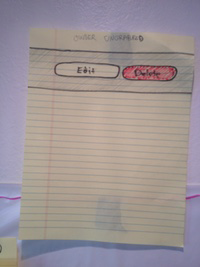 I’m an art school drop out. 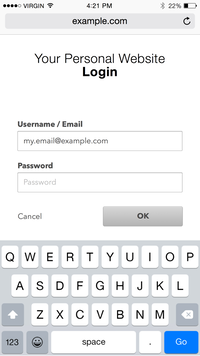 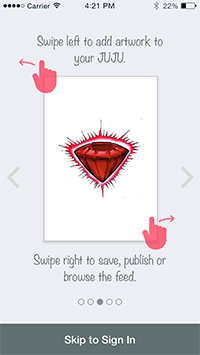 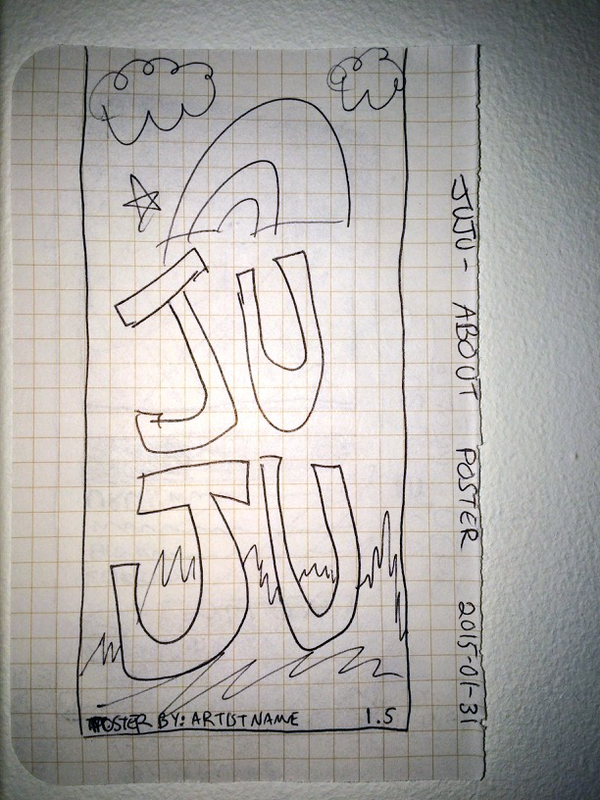 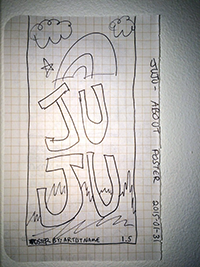 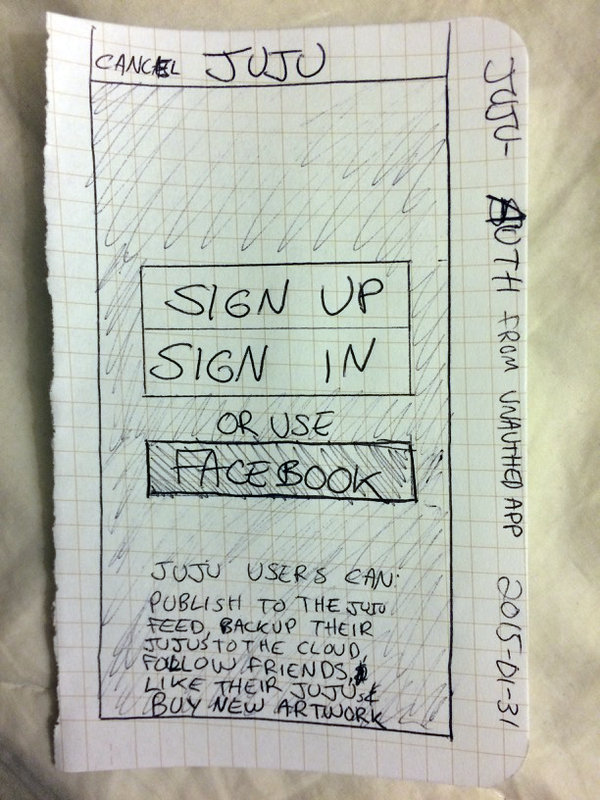 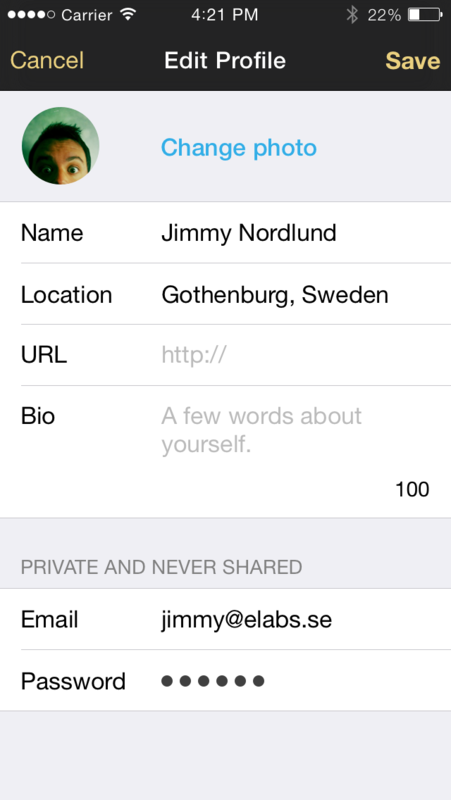 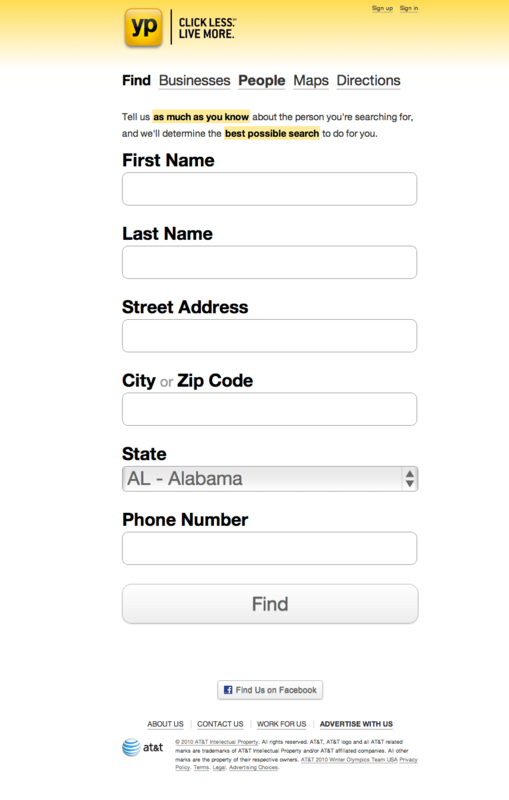 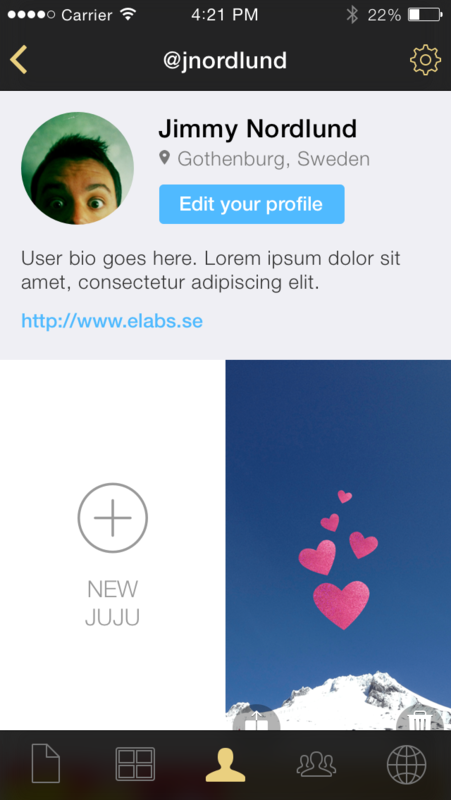 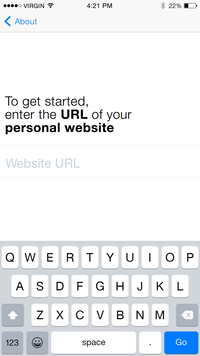 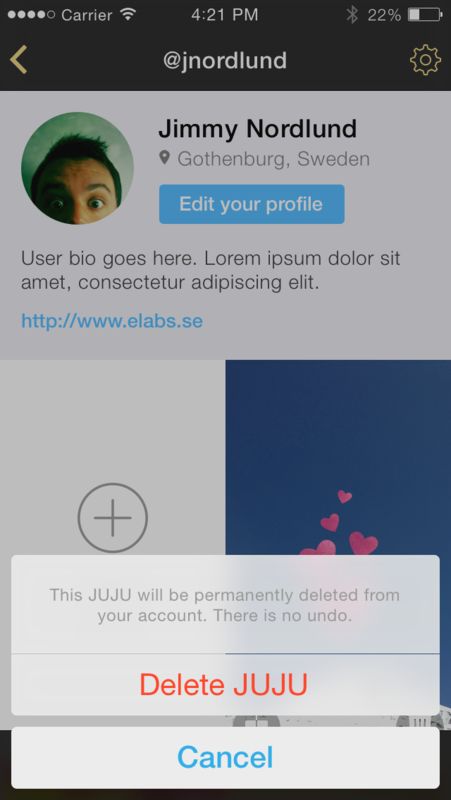 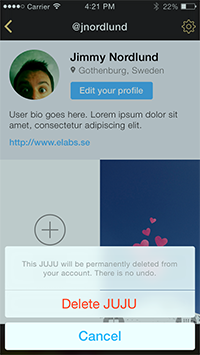 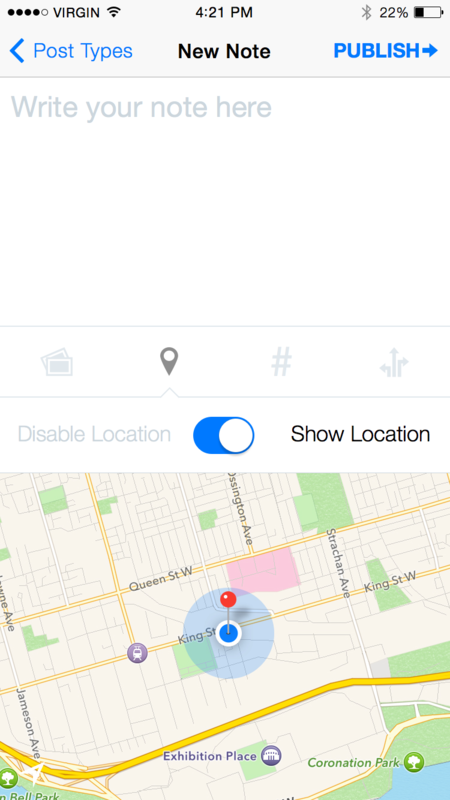 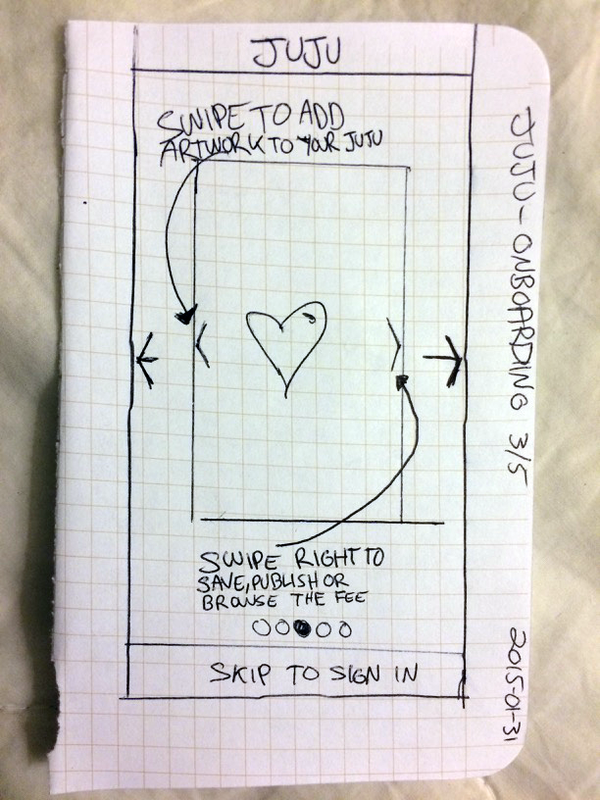 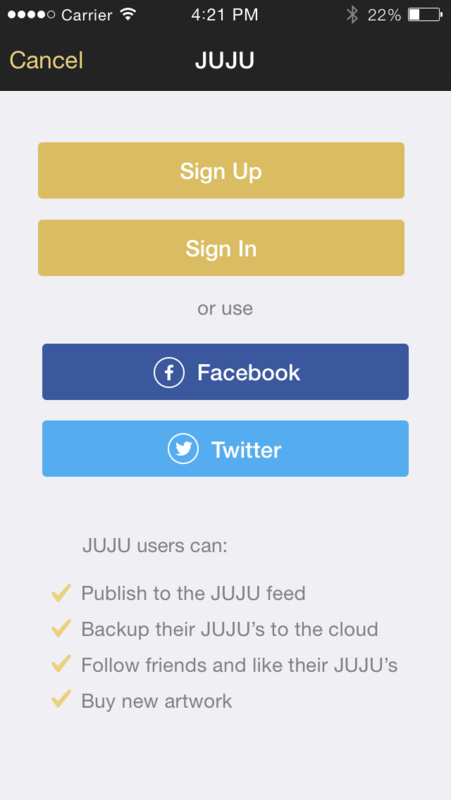 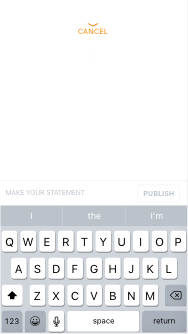 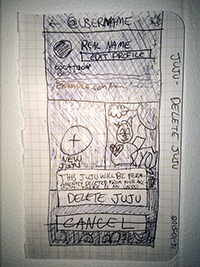 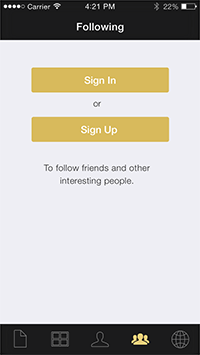 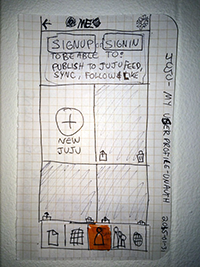 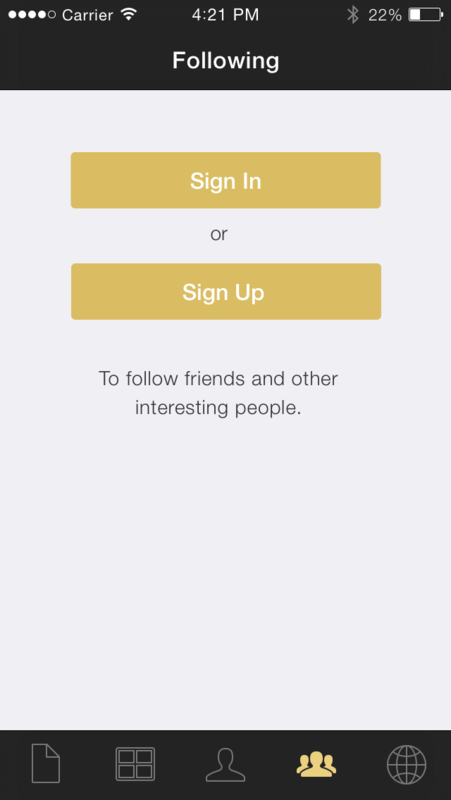 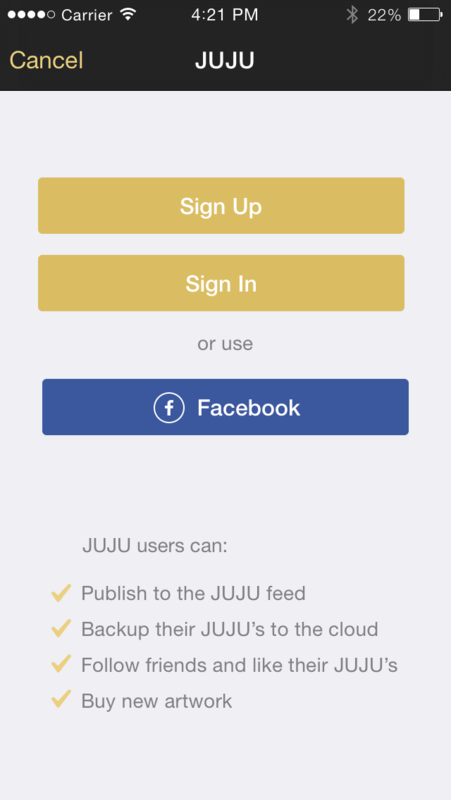 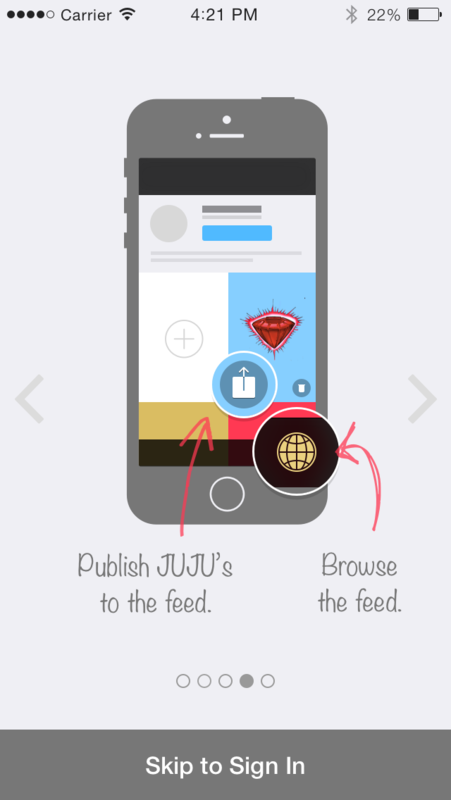 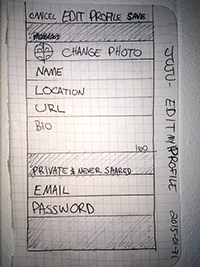 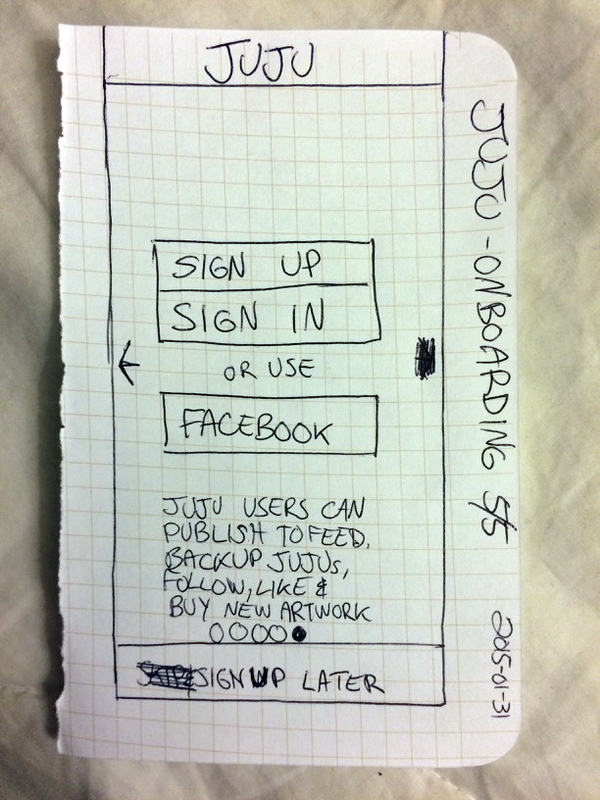 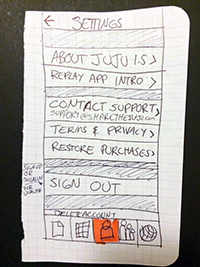 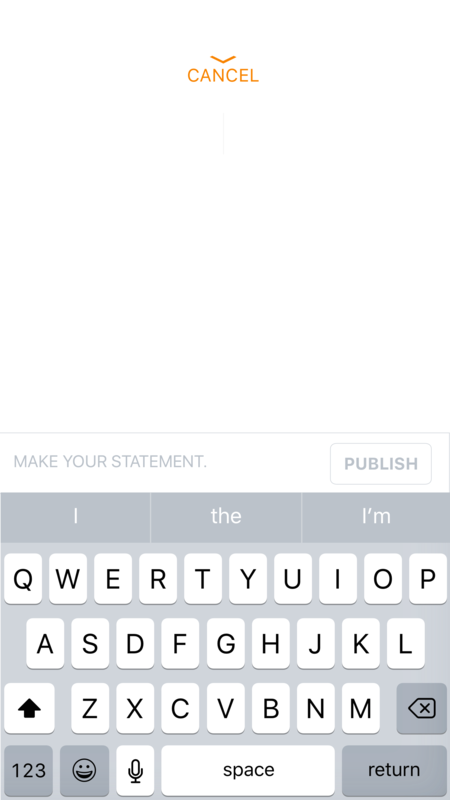 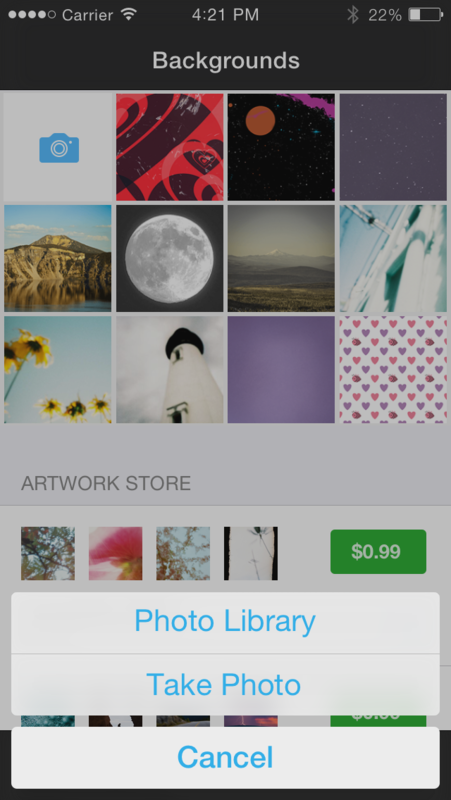 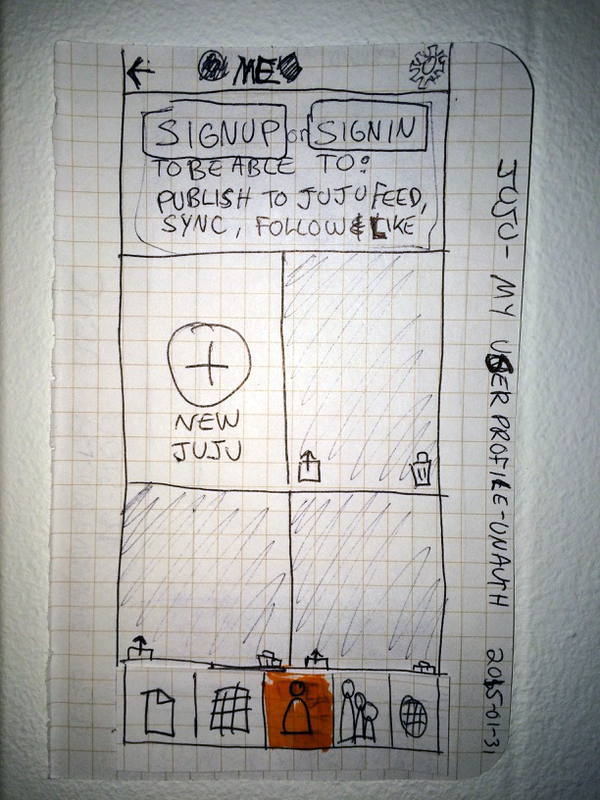 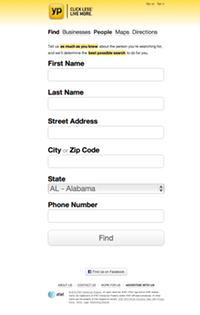 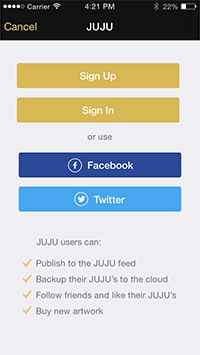 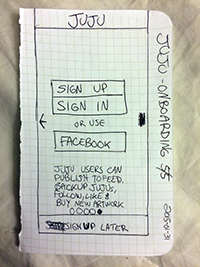 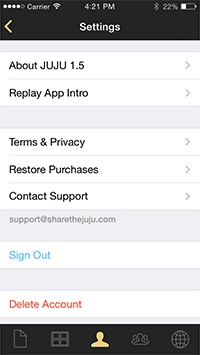 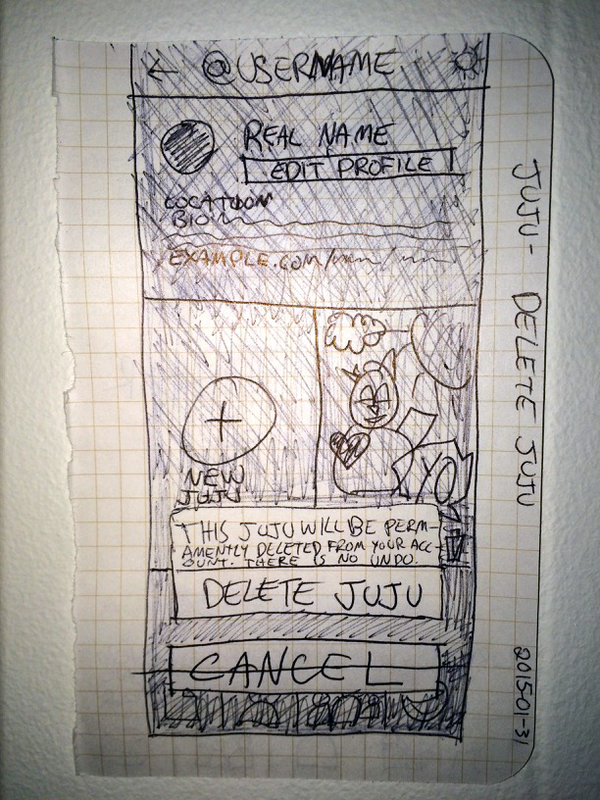 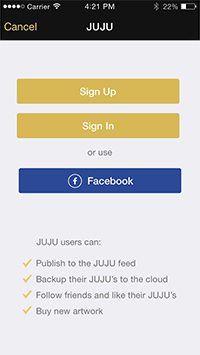 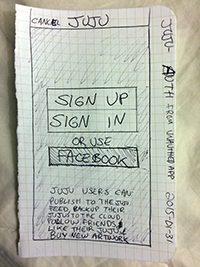 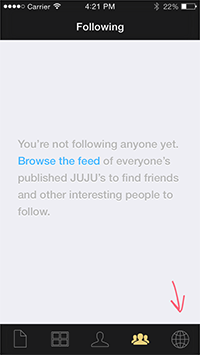 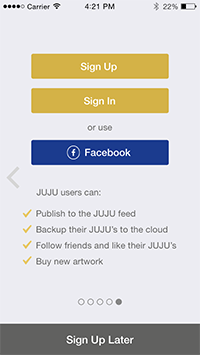 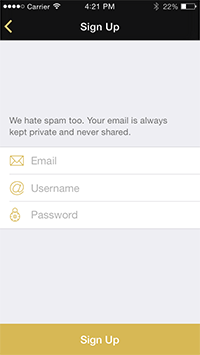 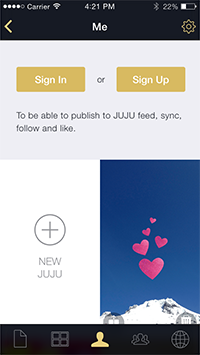 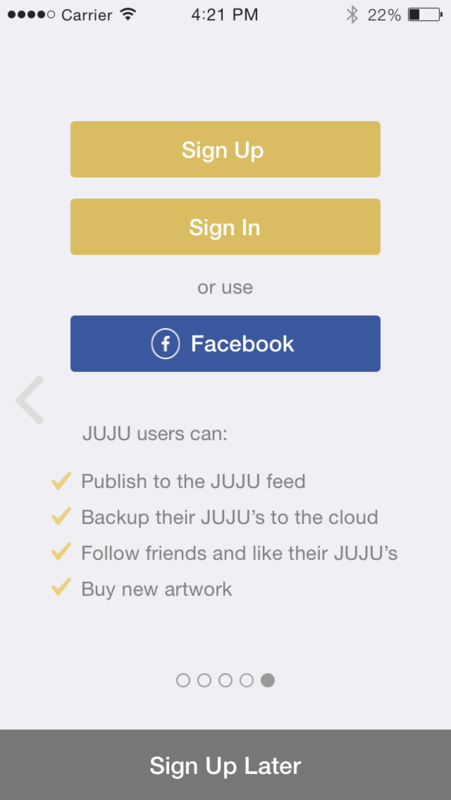 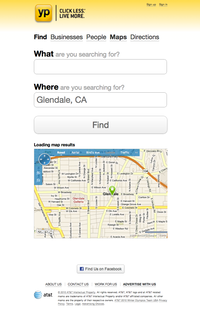 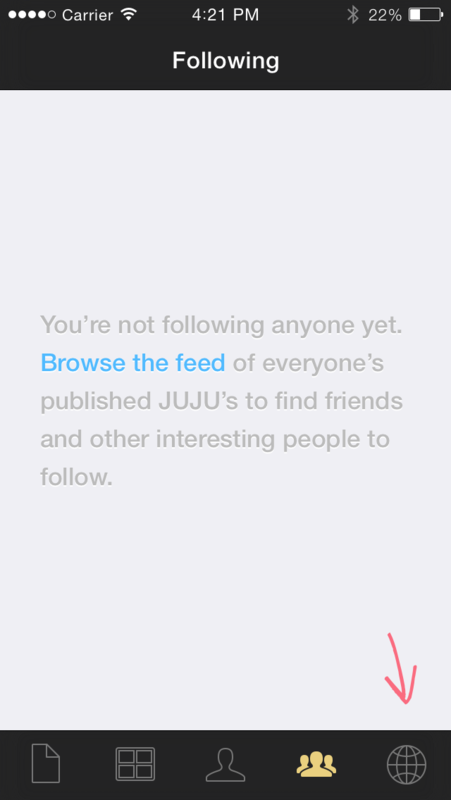 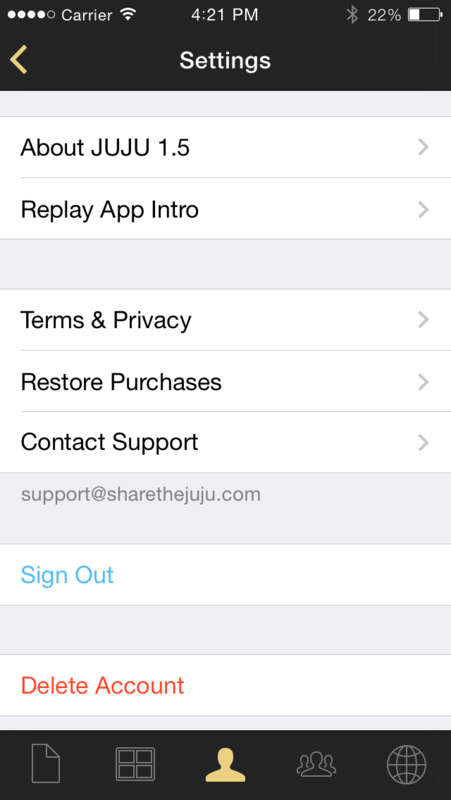 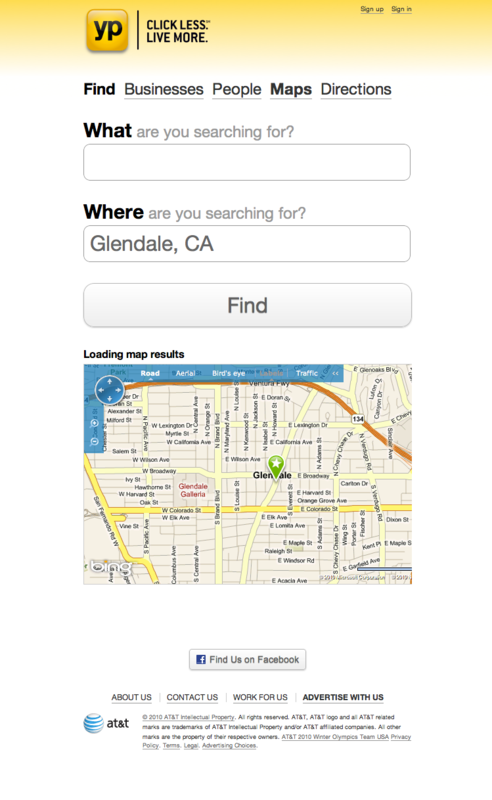 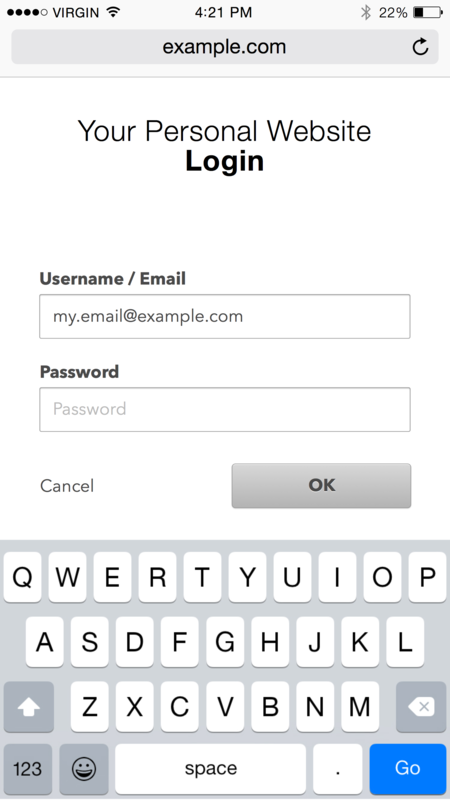 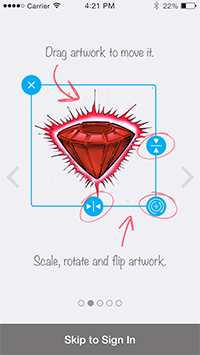 JUJU iOS app and Ruby on Rails API. 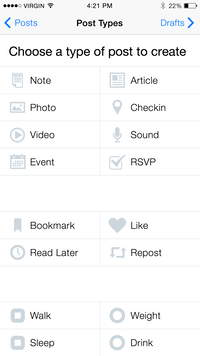 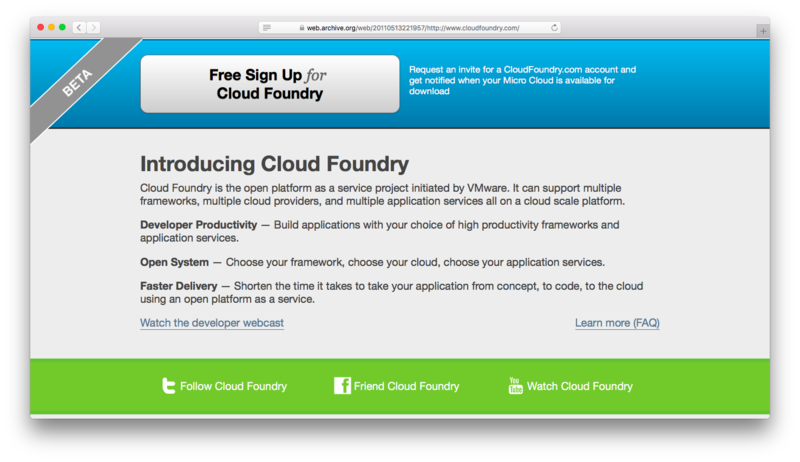 Next generation platform, replacing legacy product. 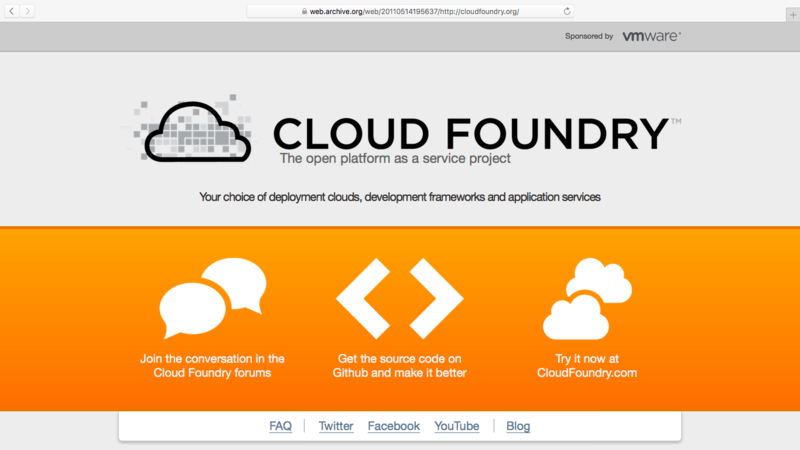 Cloud Foundry, .org and .com. 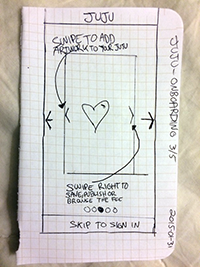 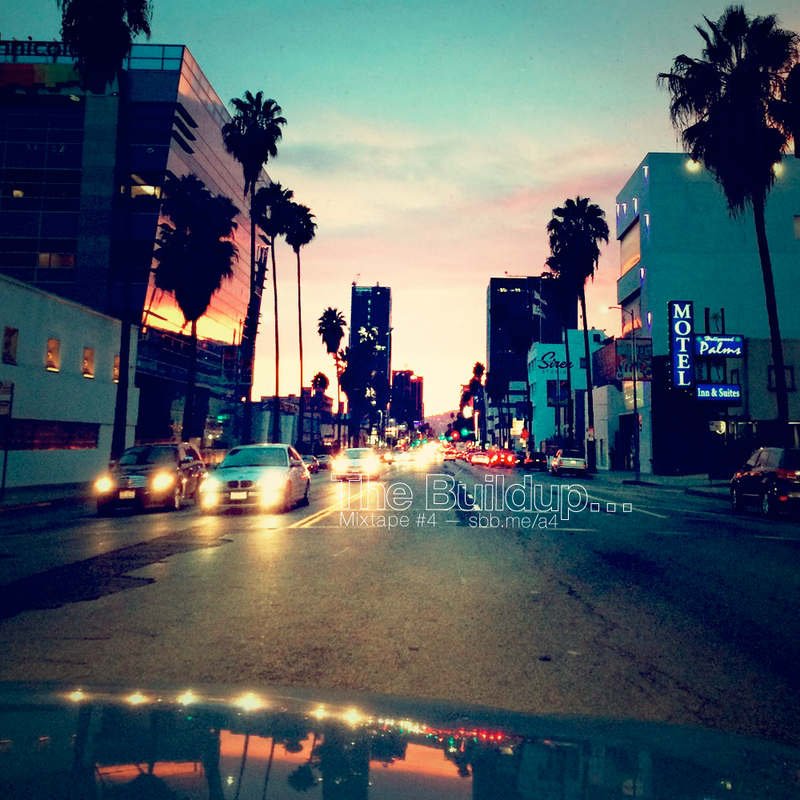 I started using Photoshop on version 2.5, pre-layers.